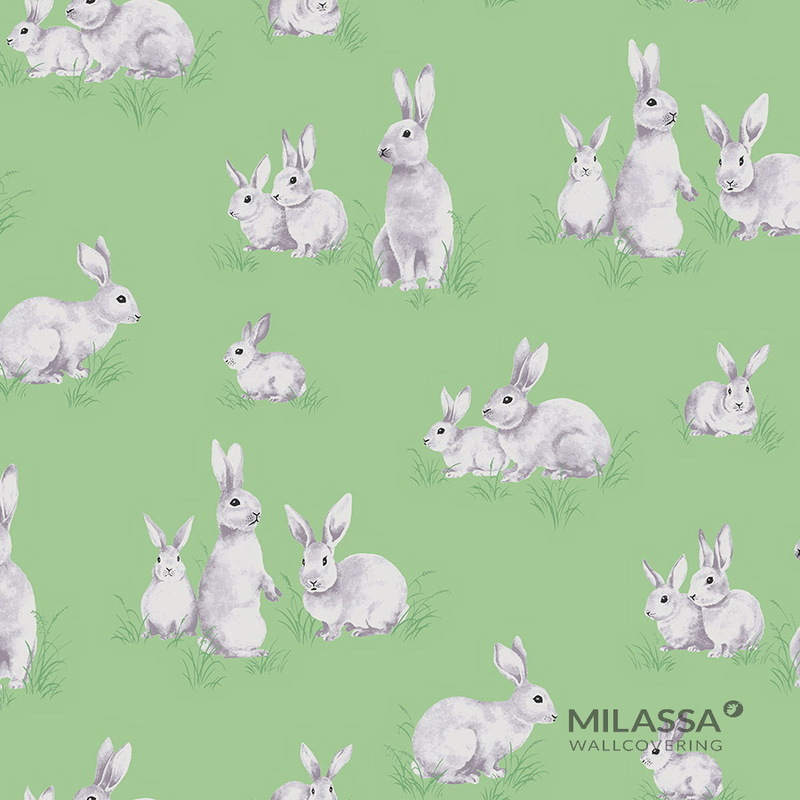 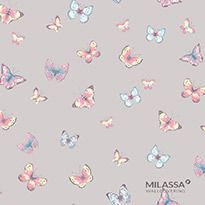 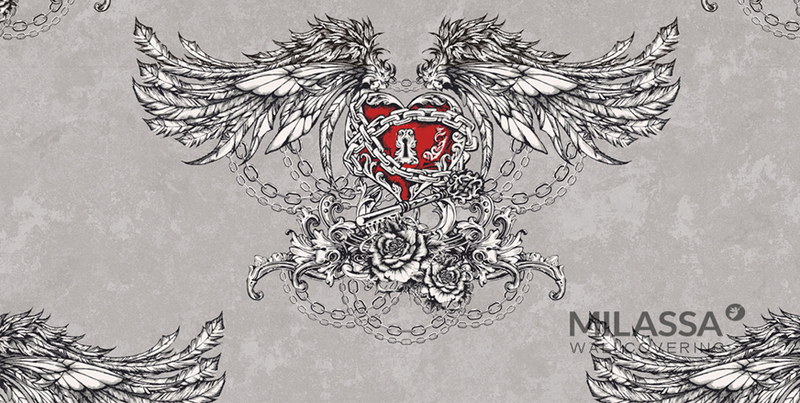 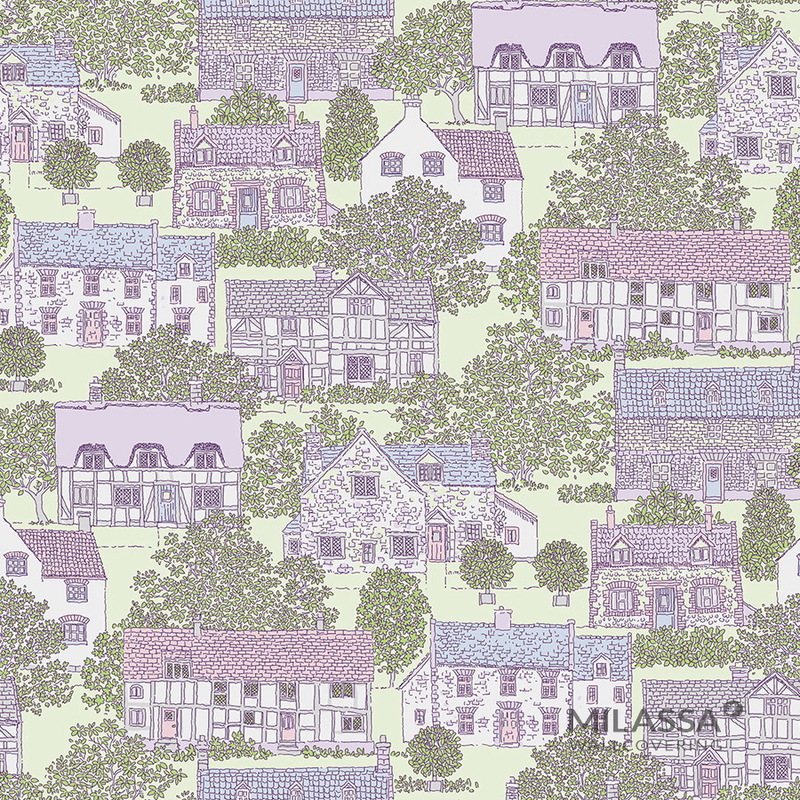 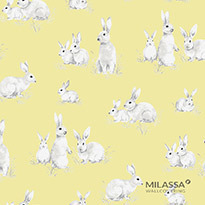 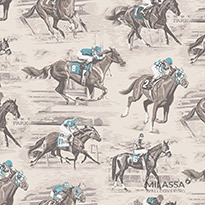 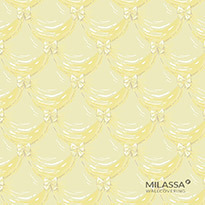 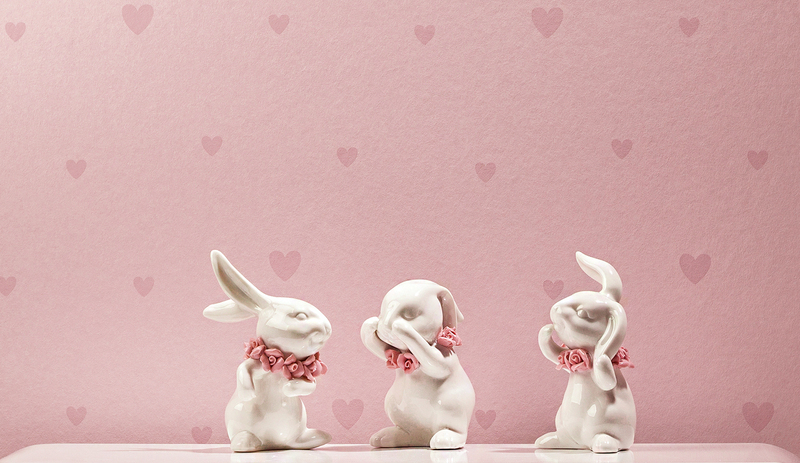 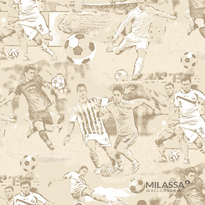 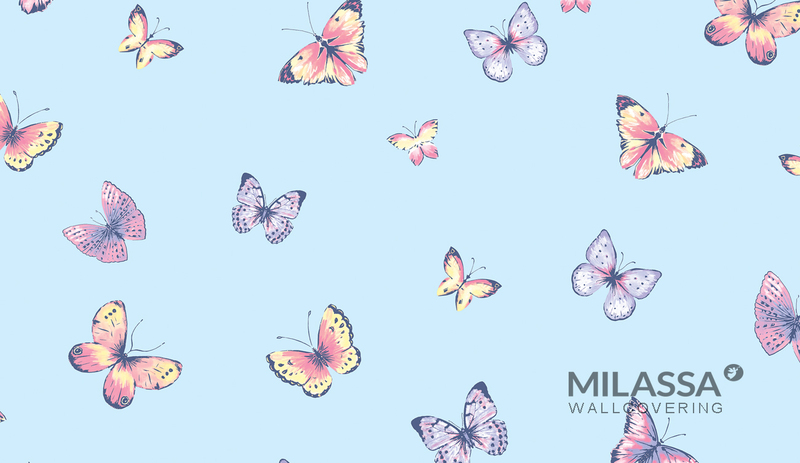 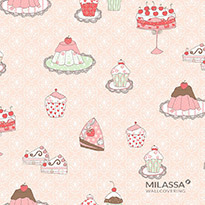 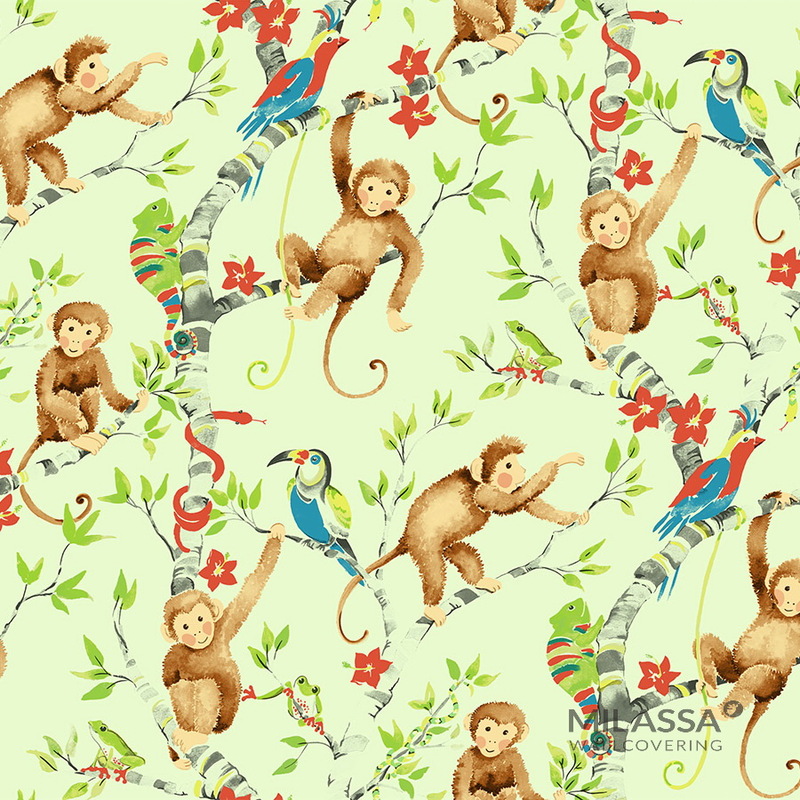 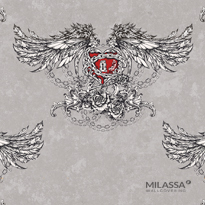 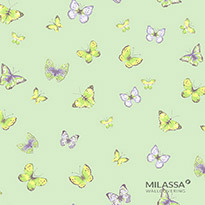 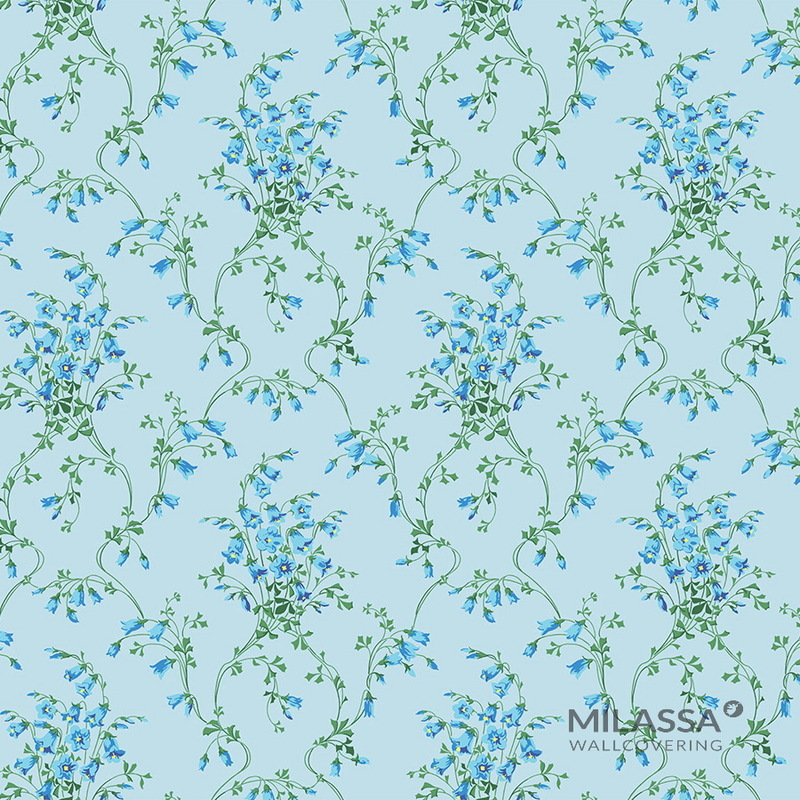 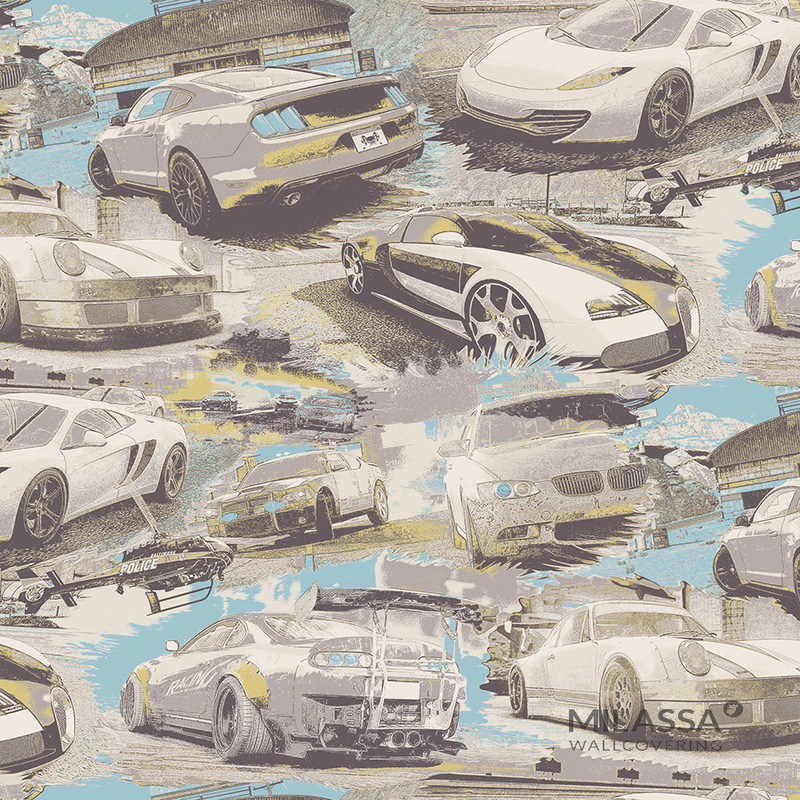 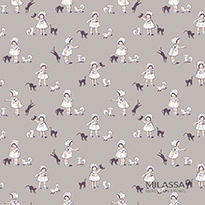 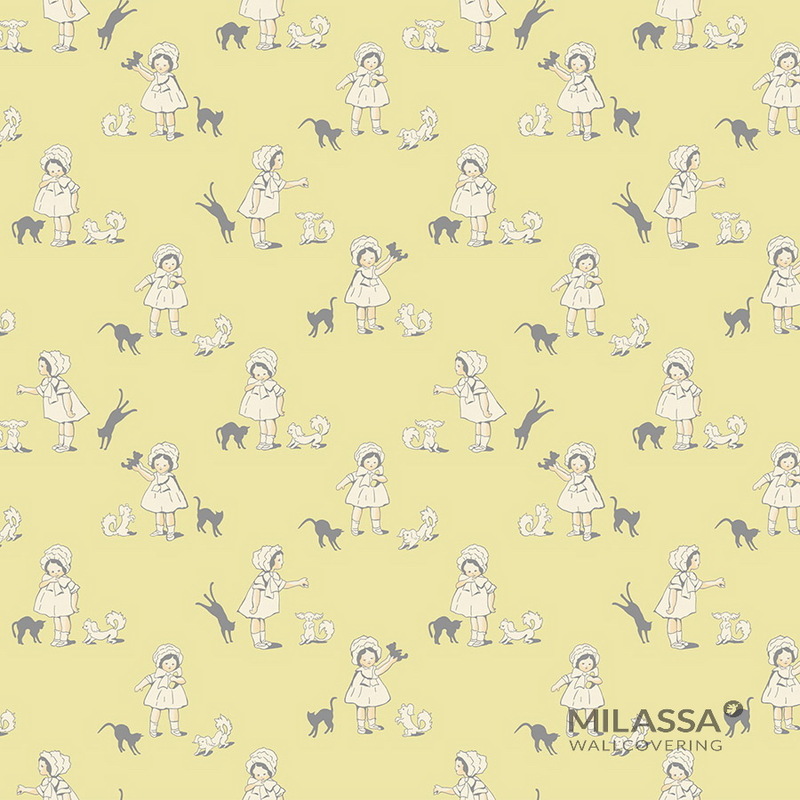 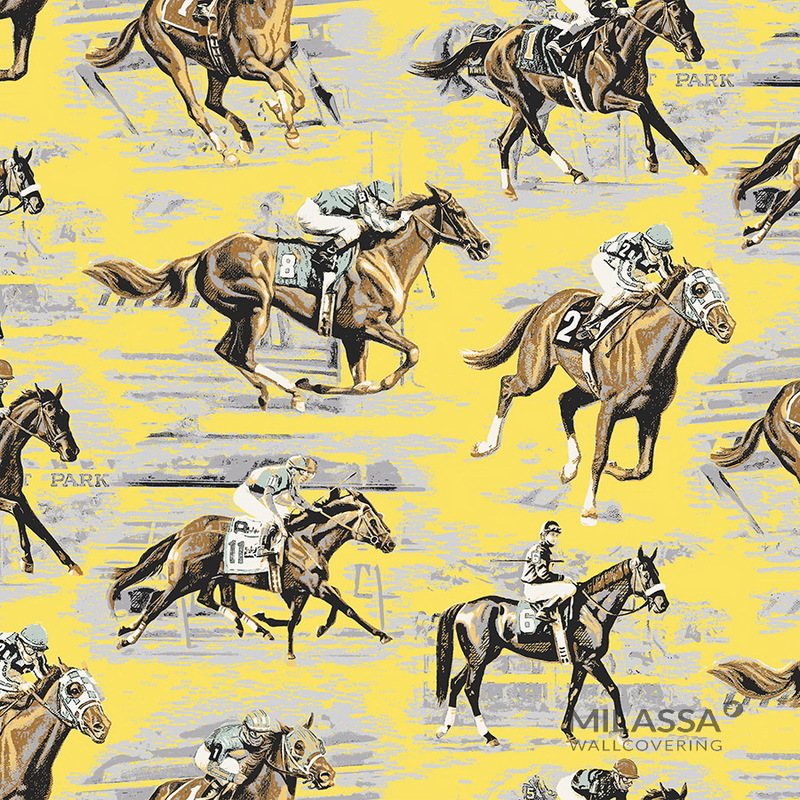 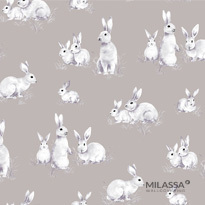 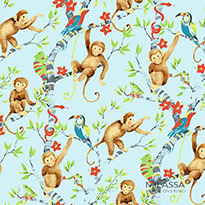 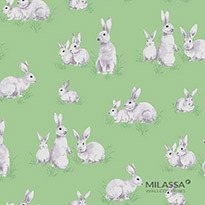 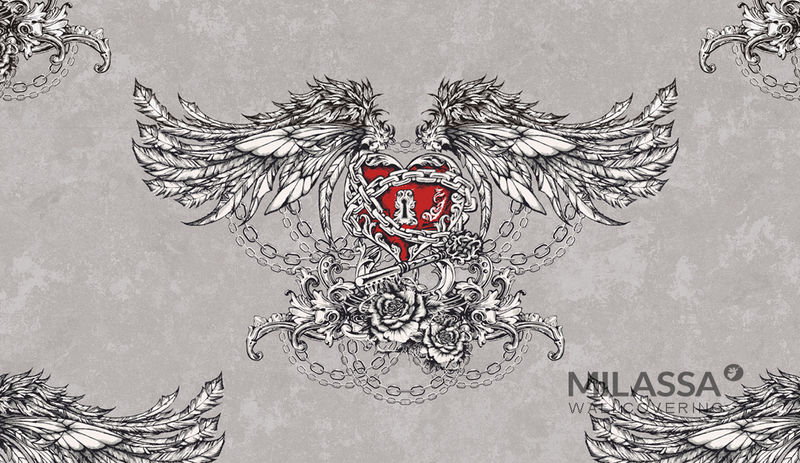 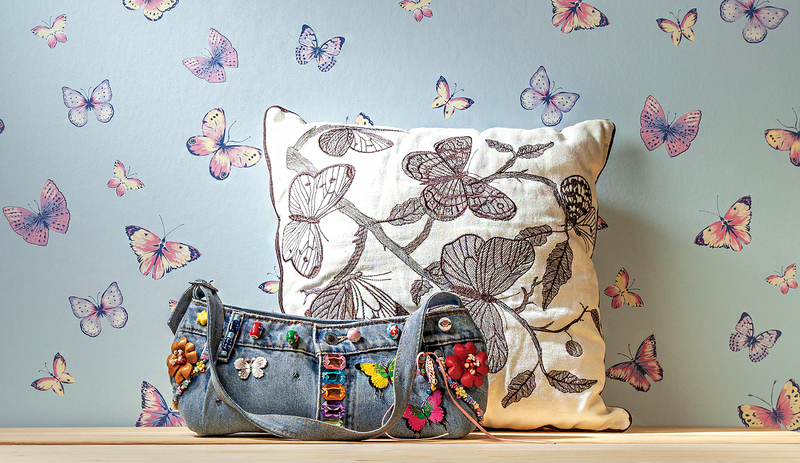 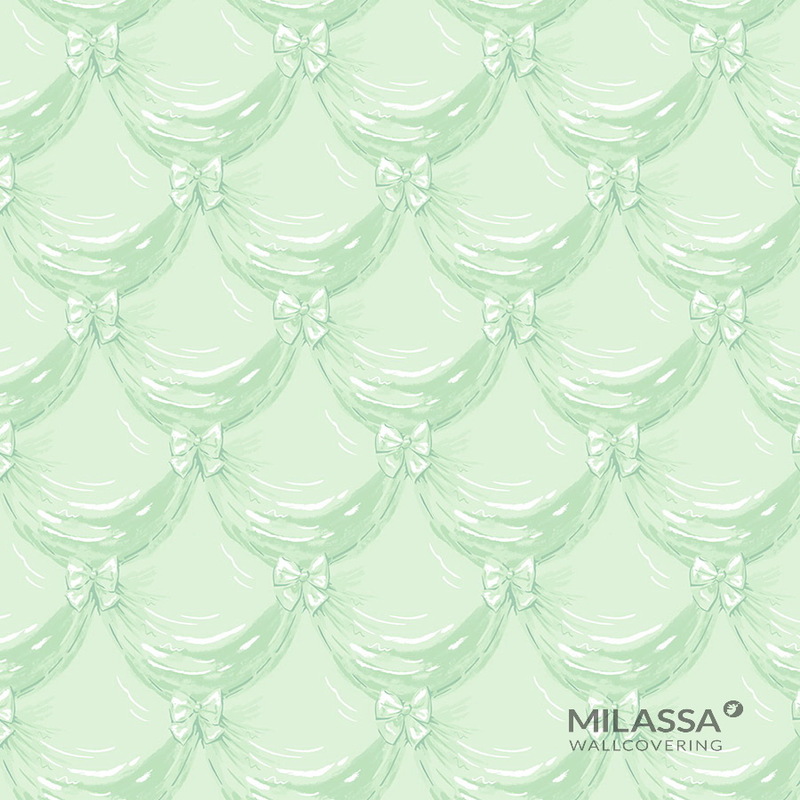 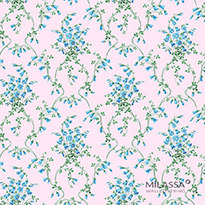 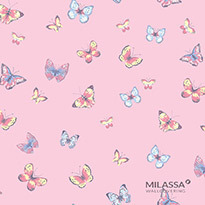 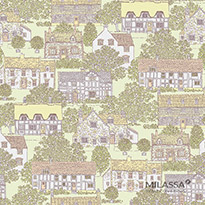 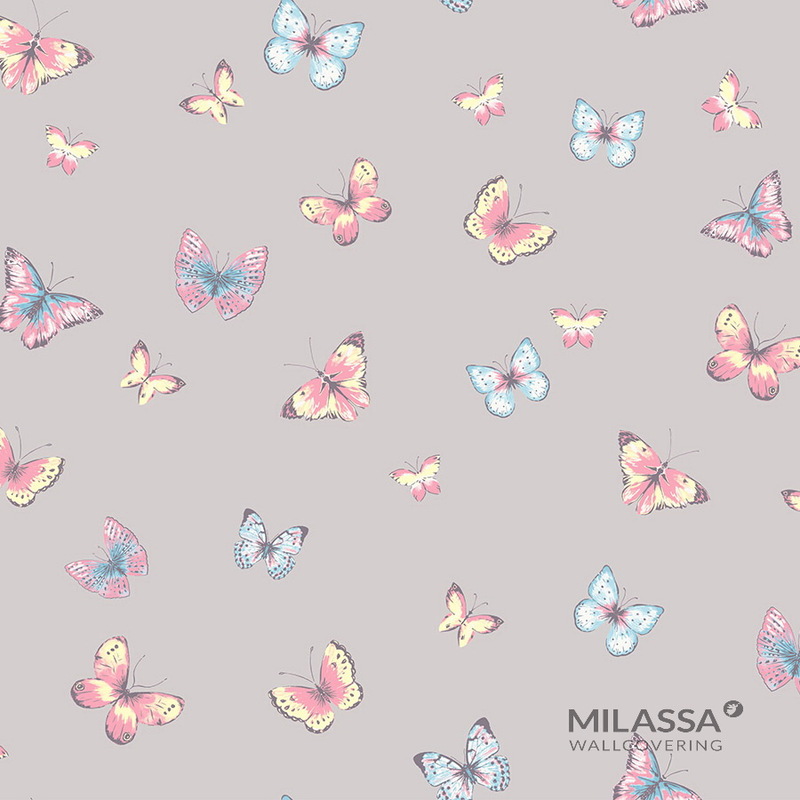 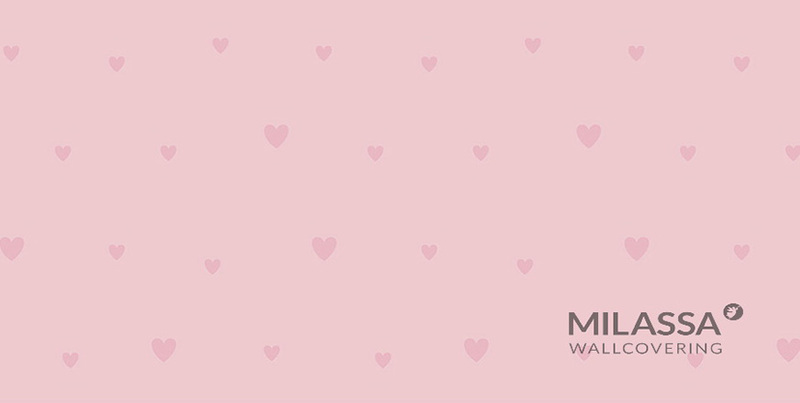 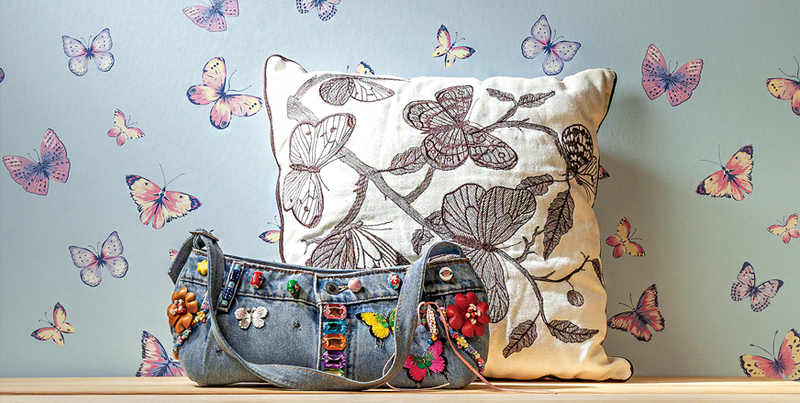 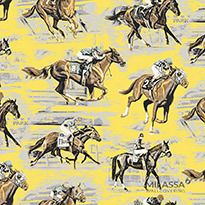 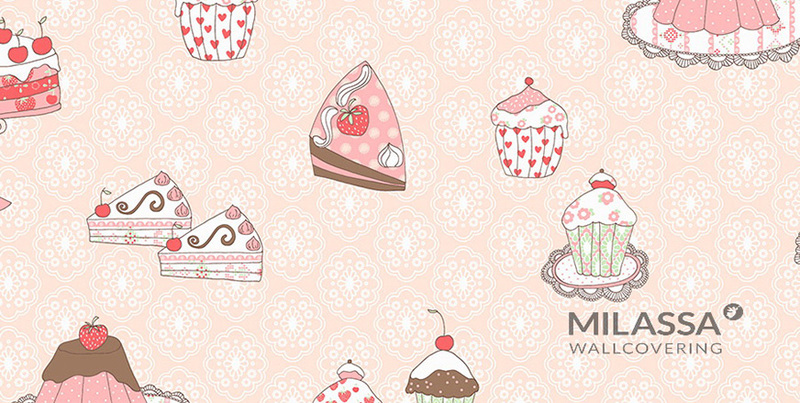 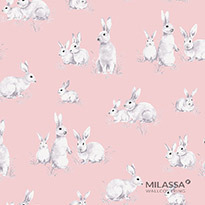 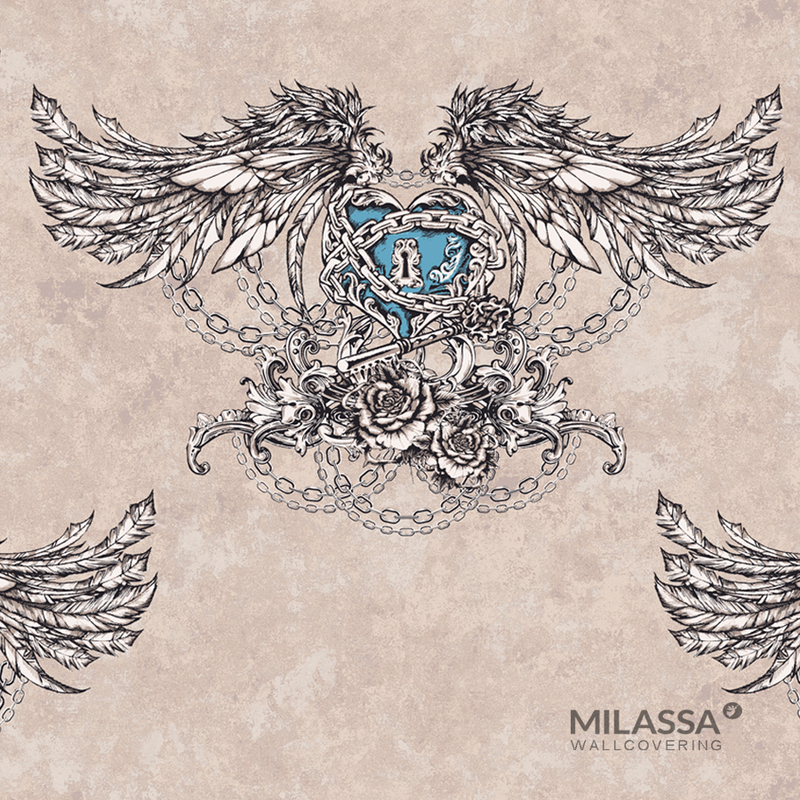 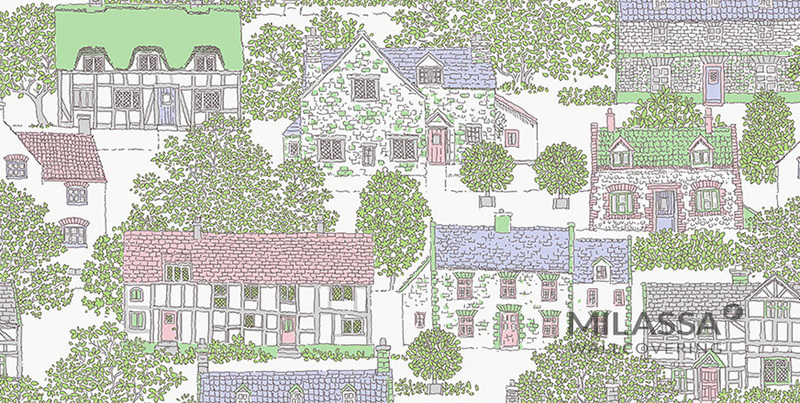 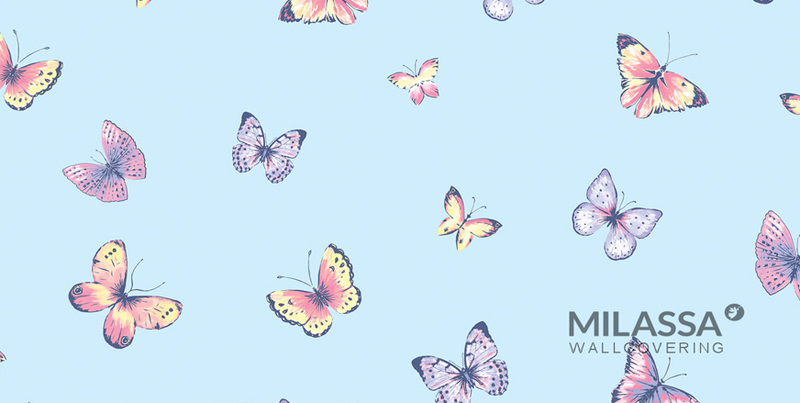 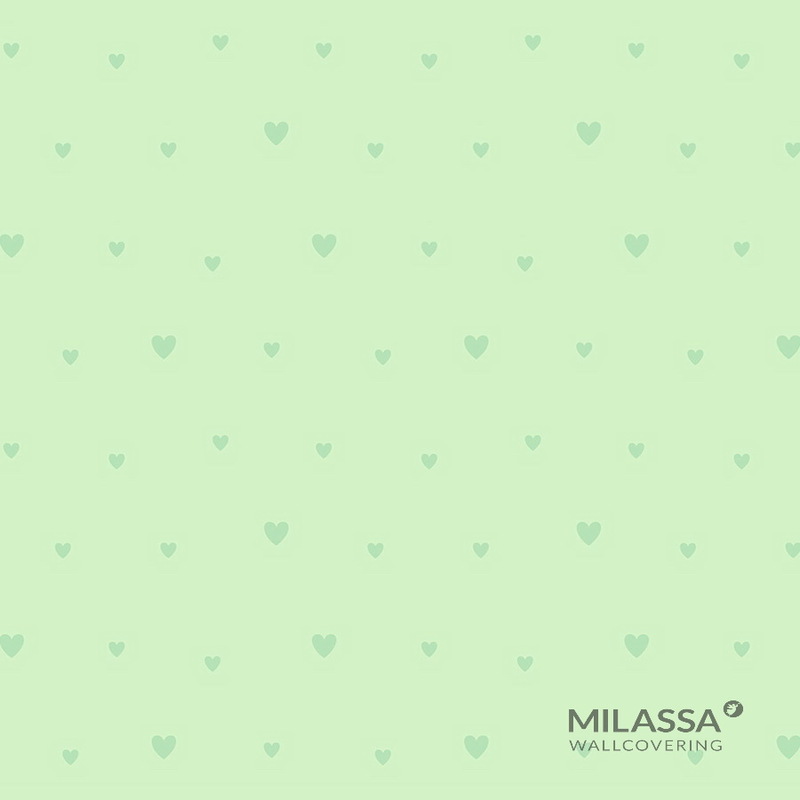 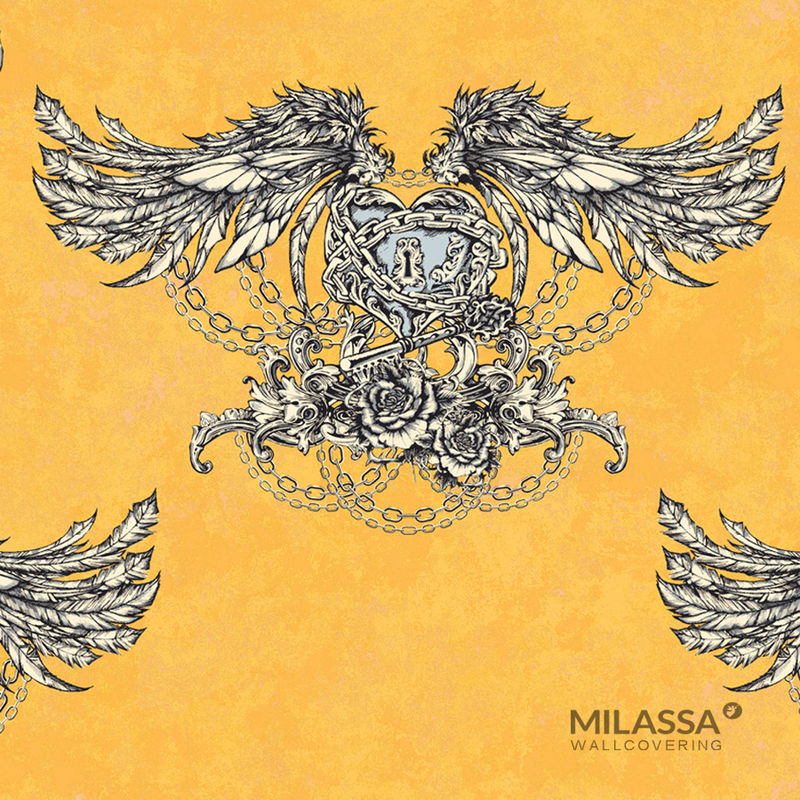 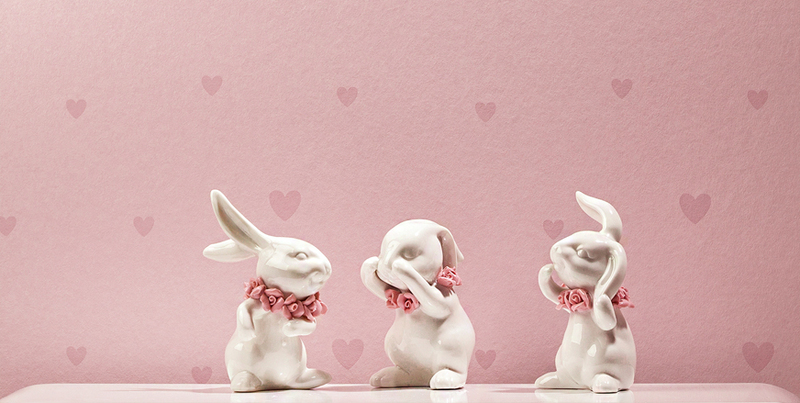 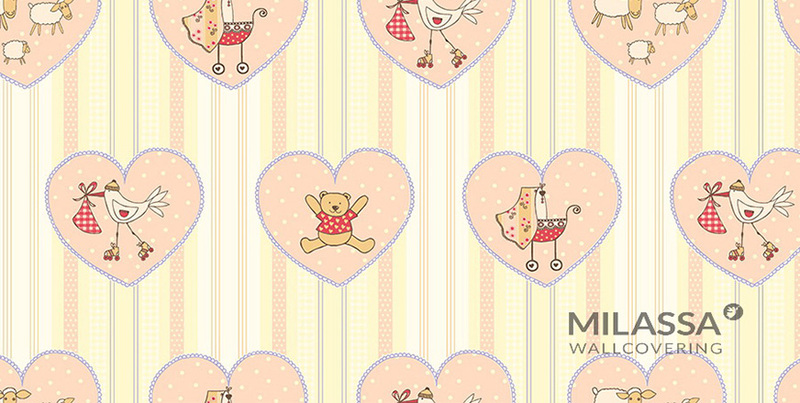 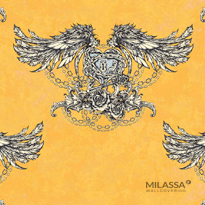 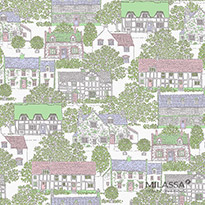 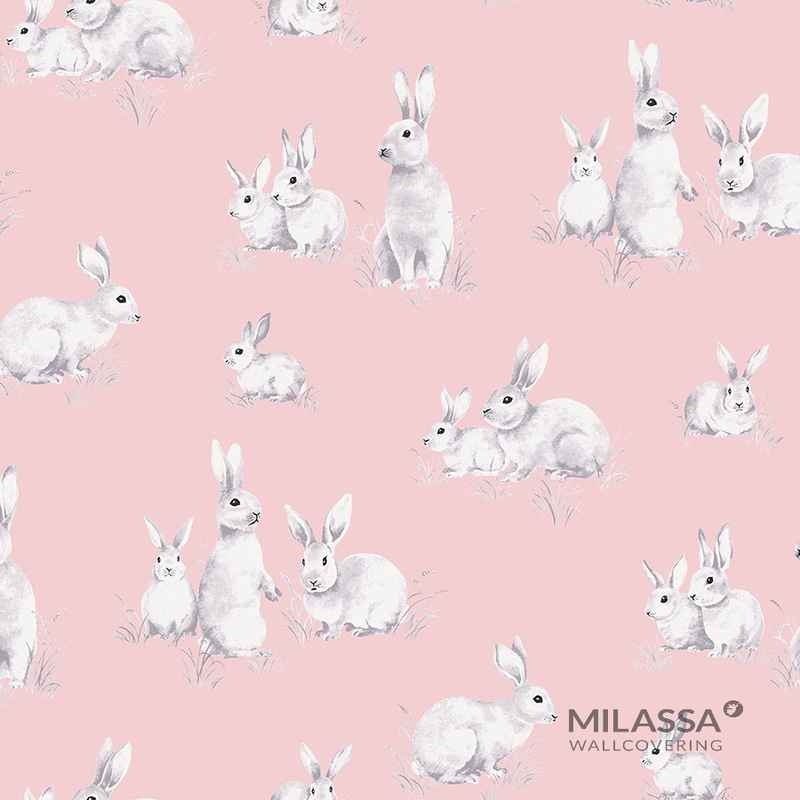 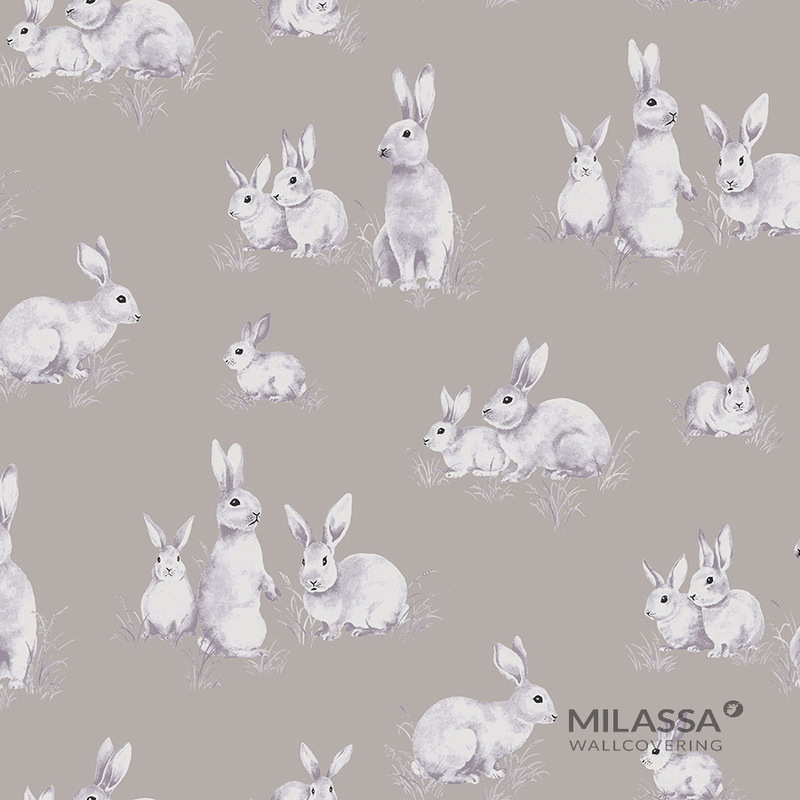 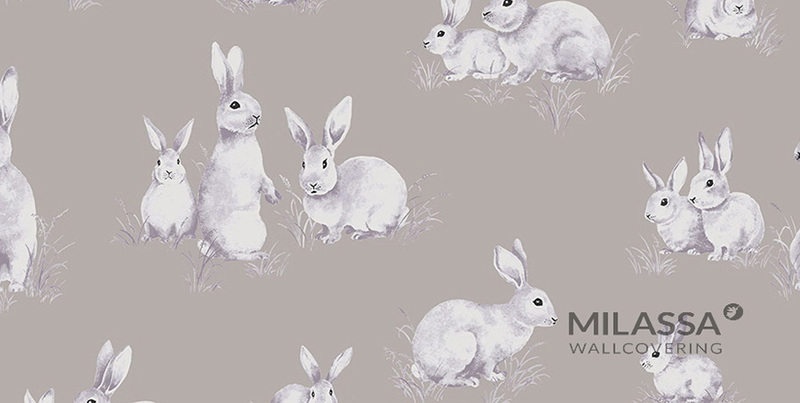 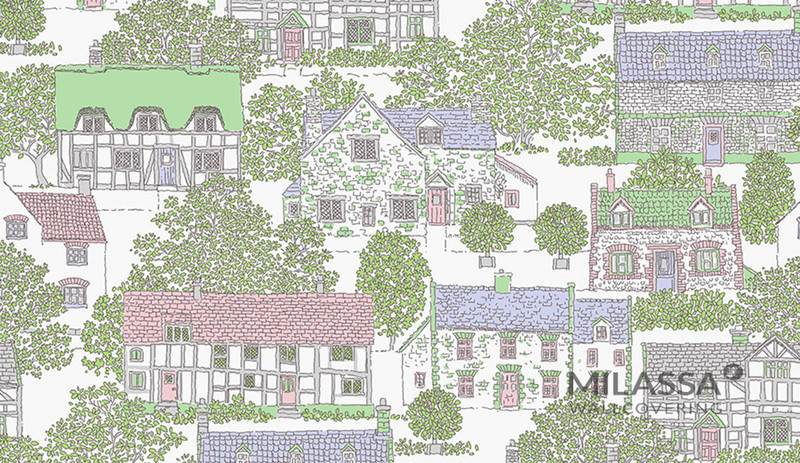 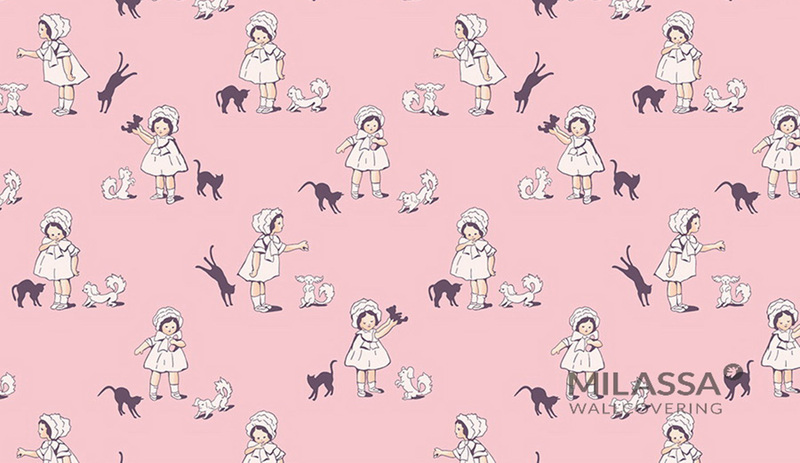 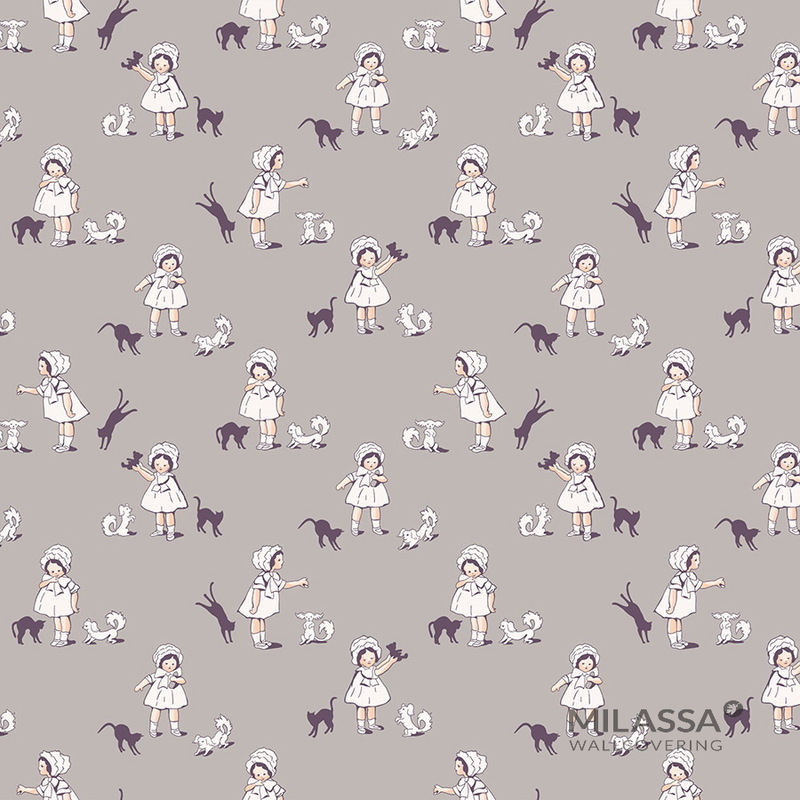 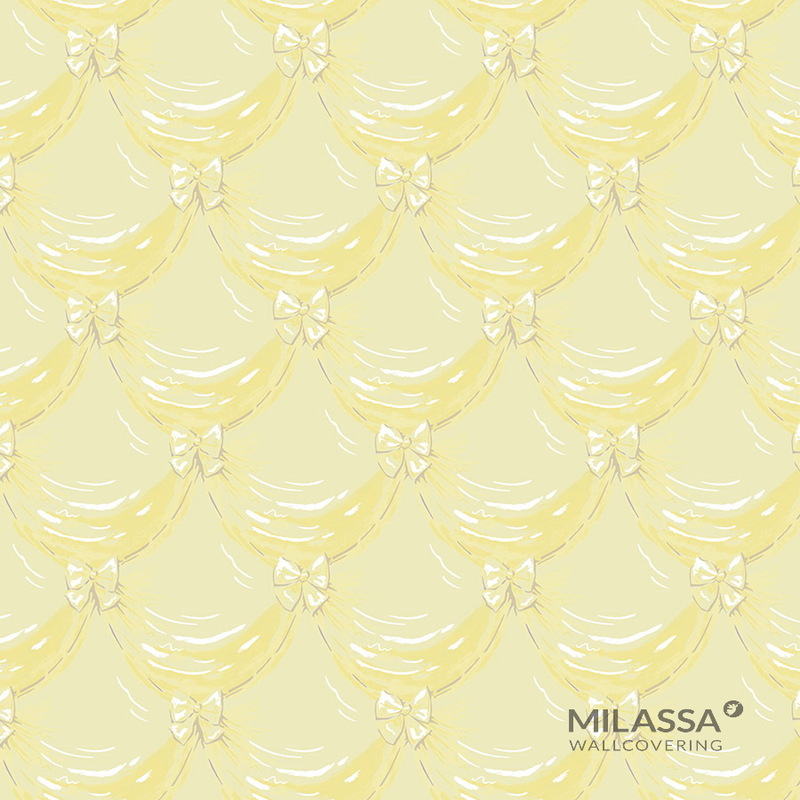 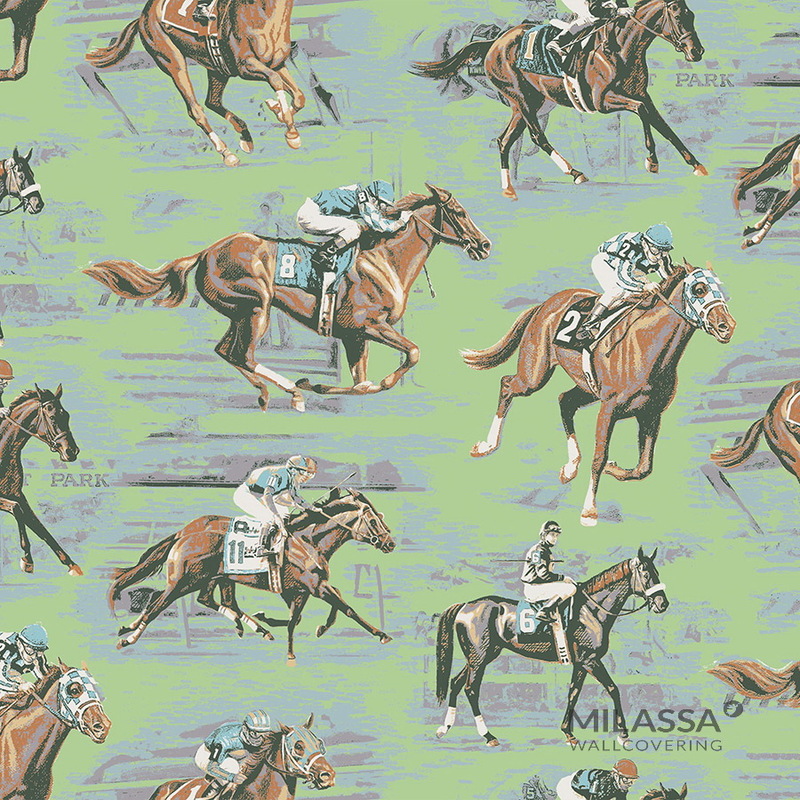 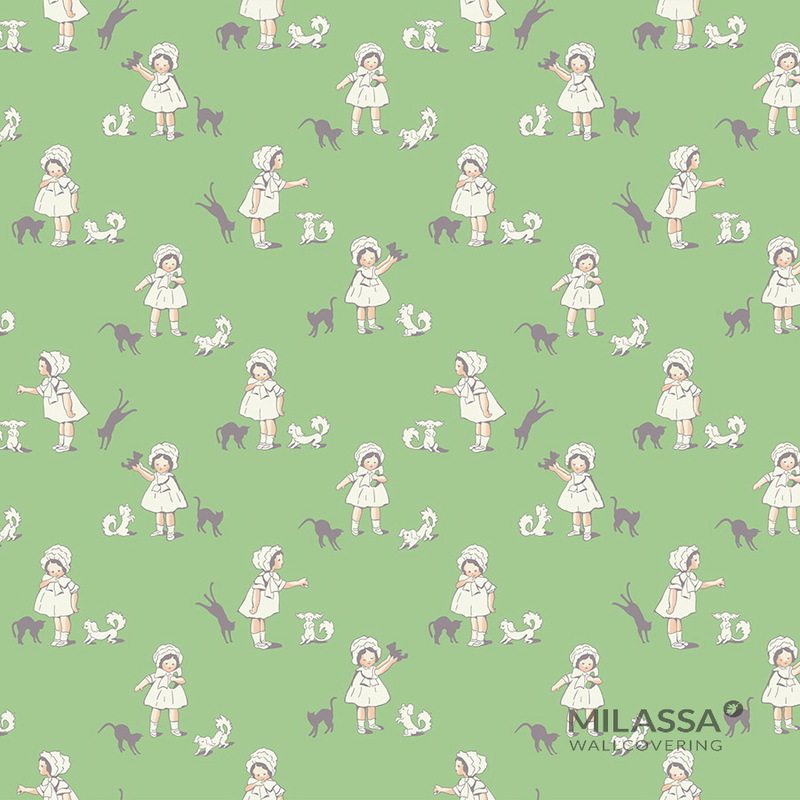 The new Milassa TWINS collection is a revolution in the world of European kids’ designs. 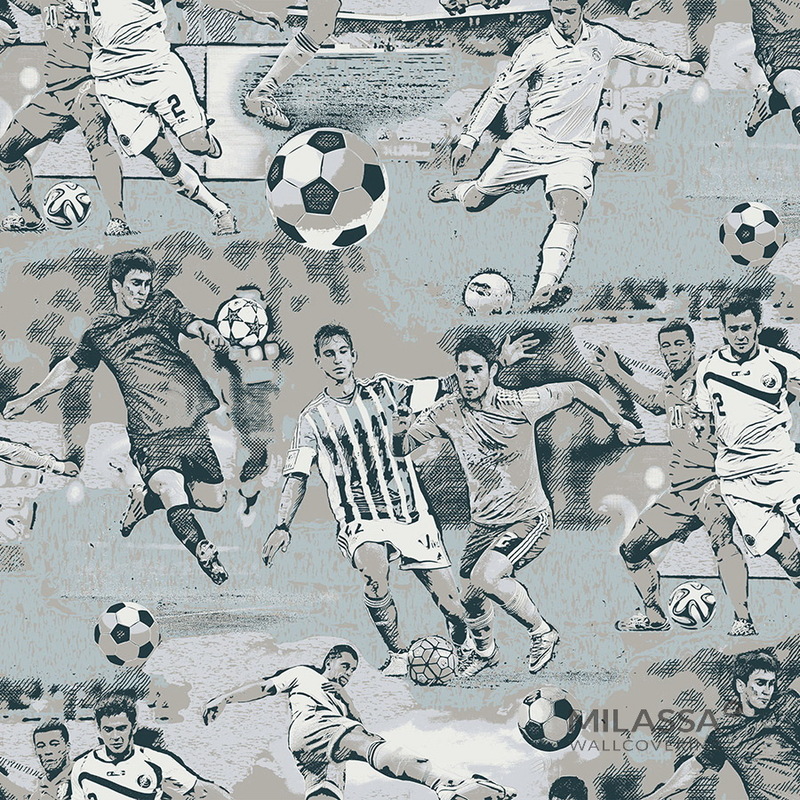 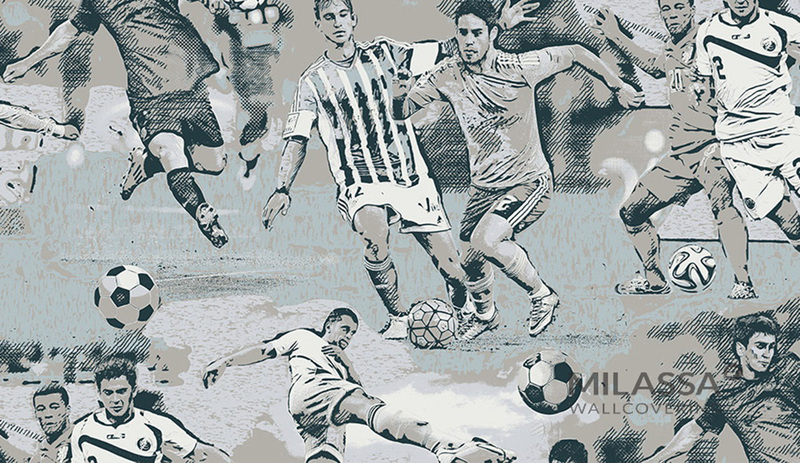 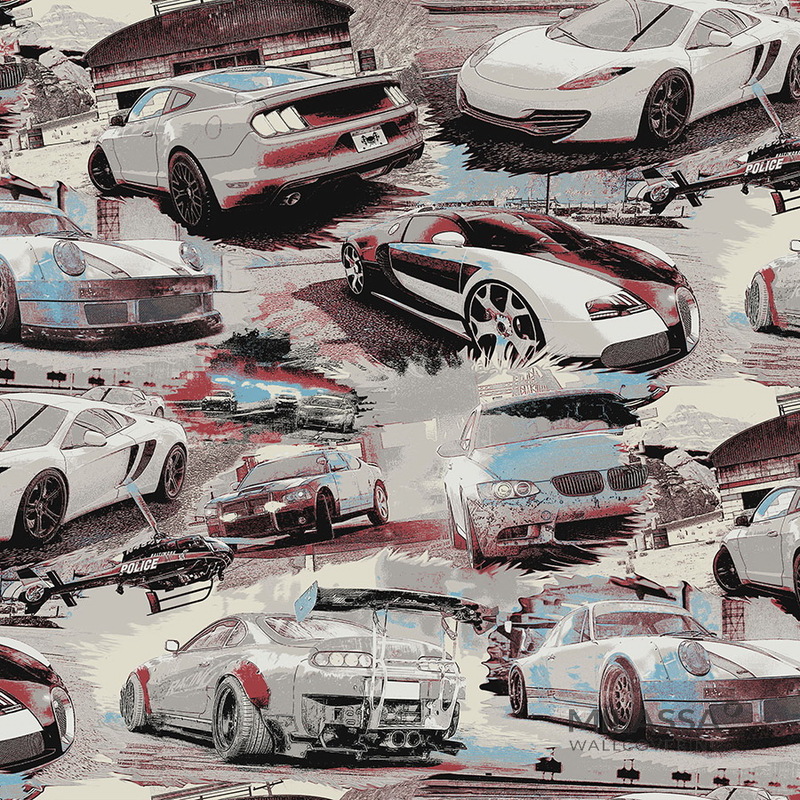 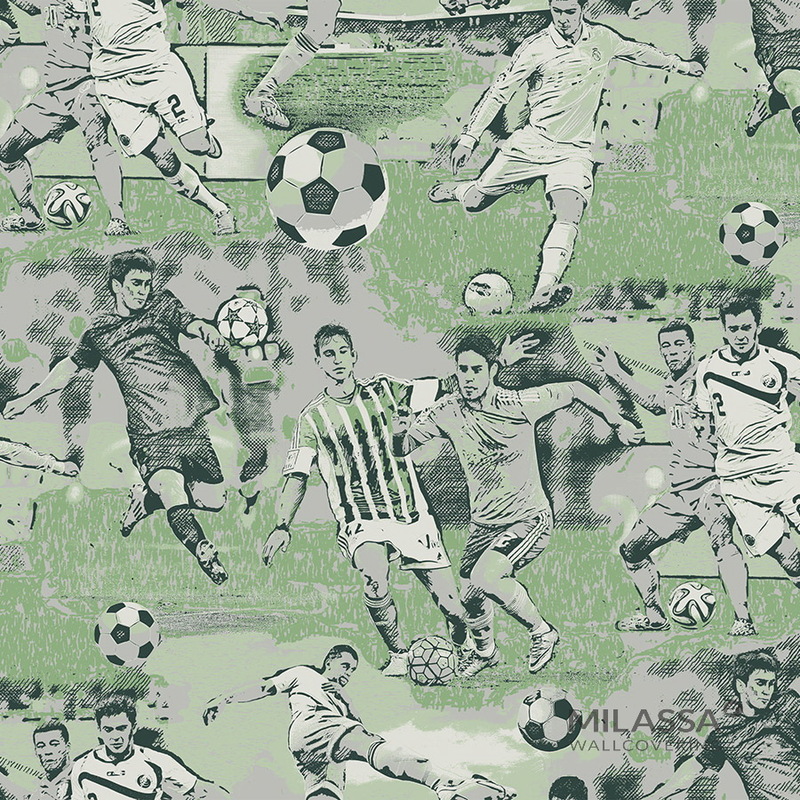 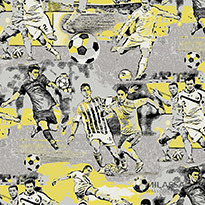 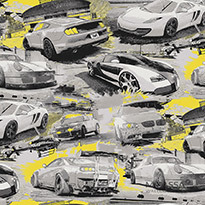 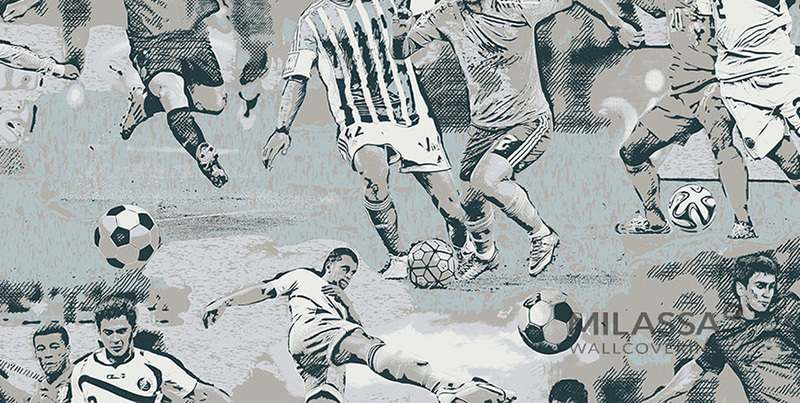 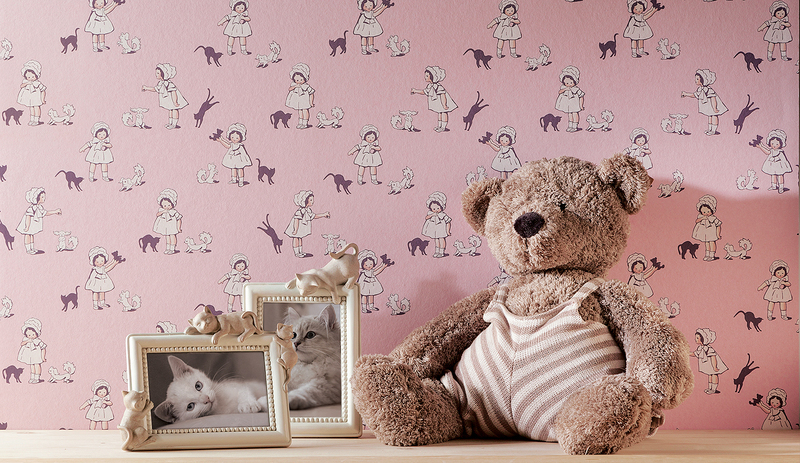 in its designs reflecting the interests of children and their parents’ preferences. 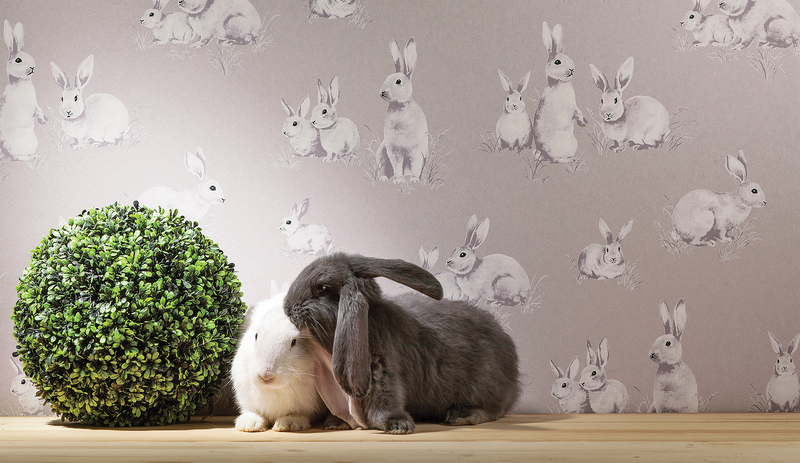 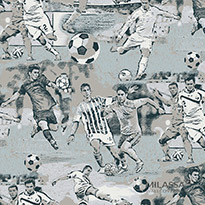 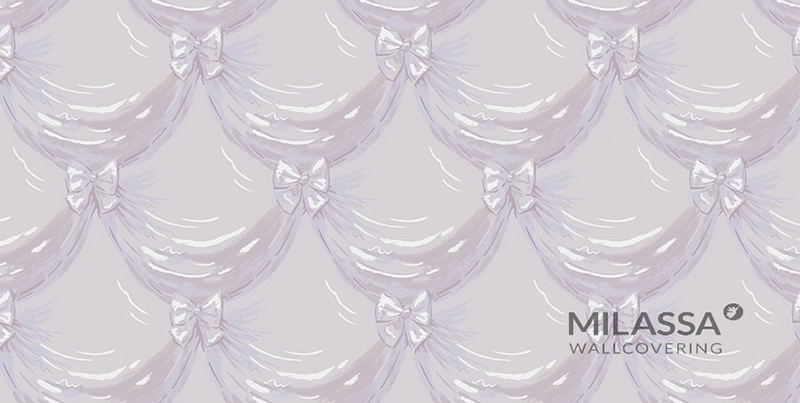 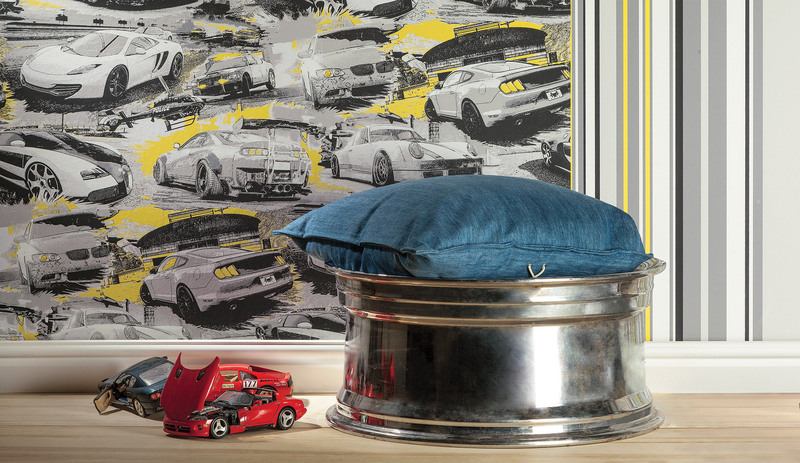 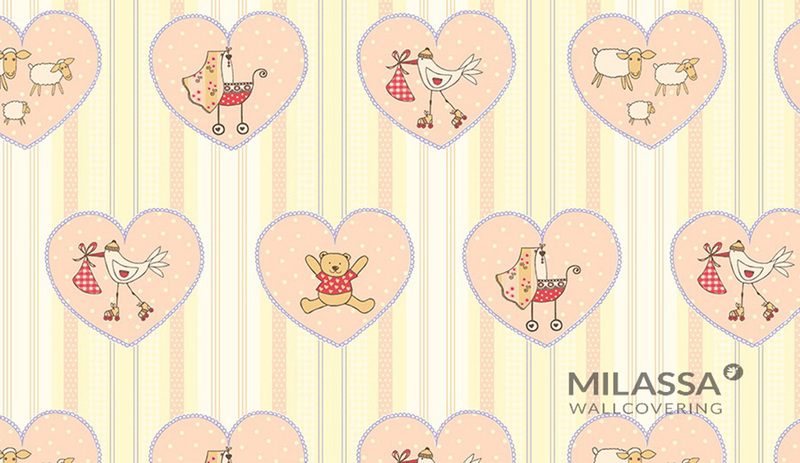 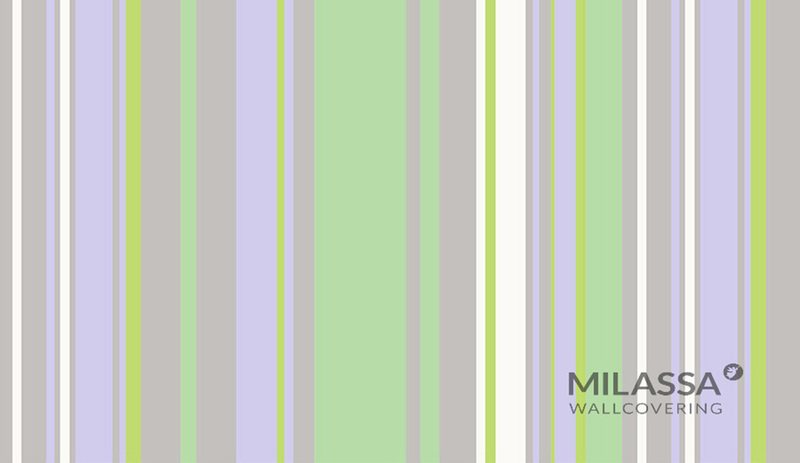 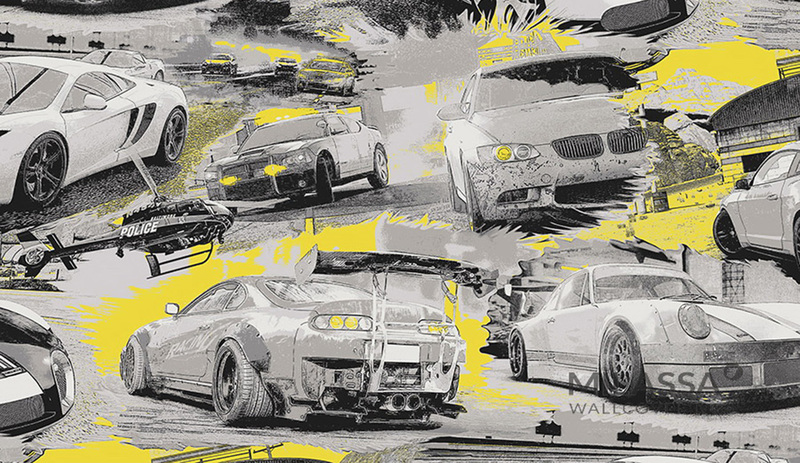 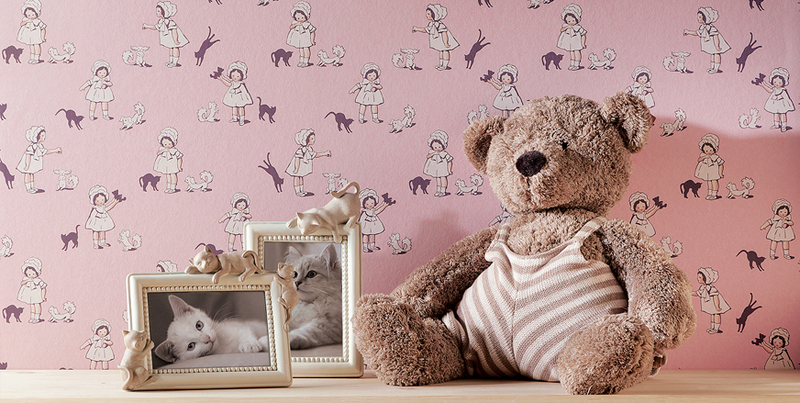 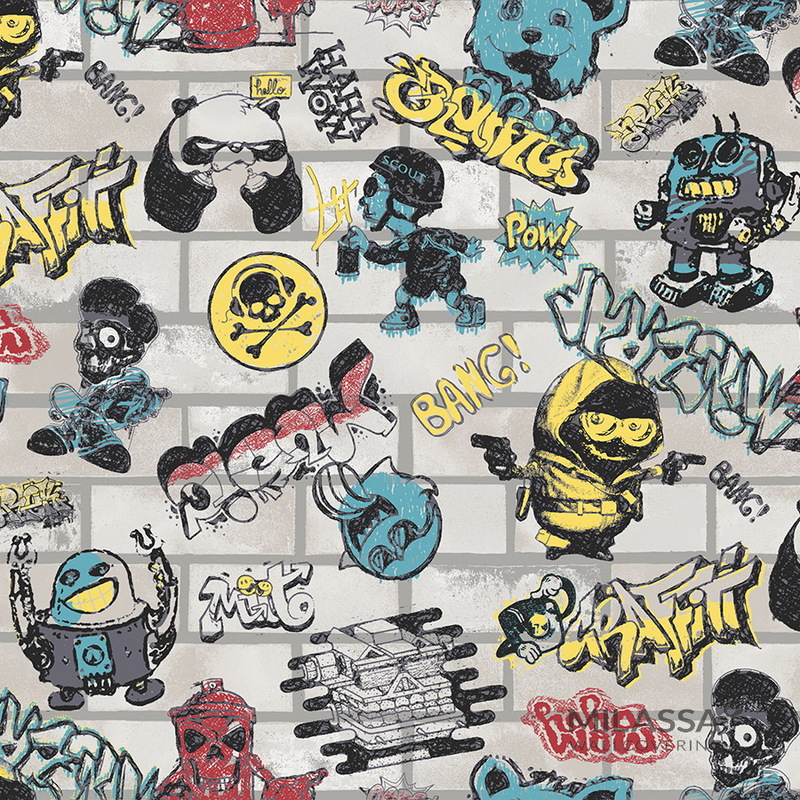 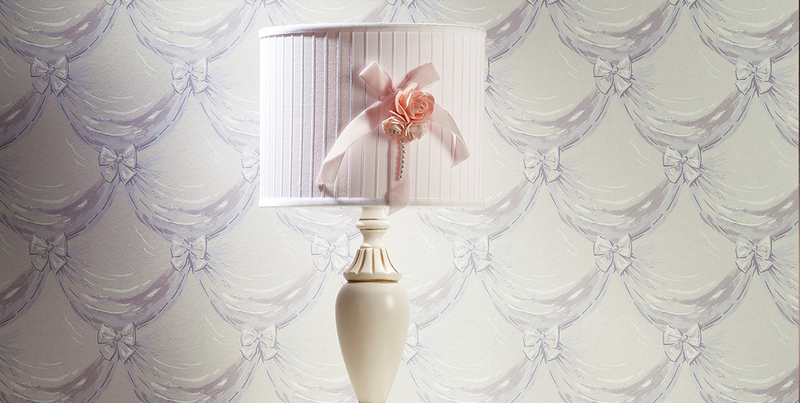 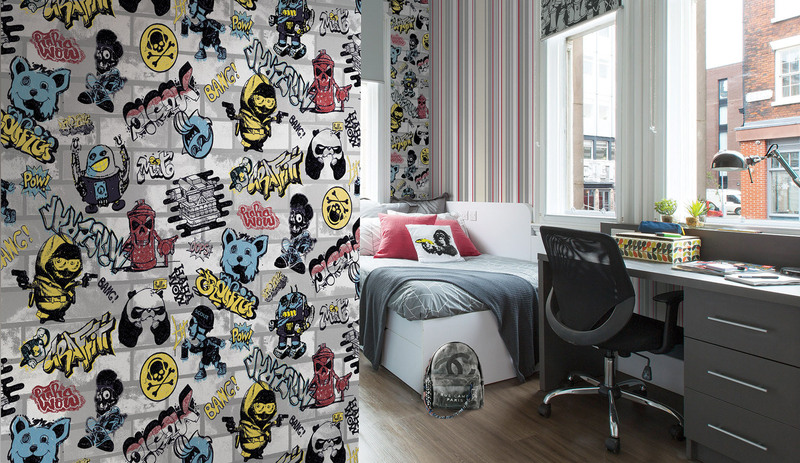 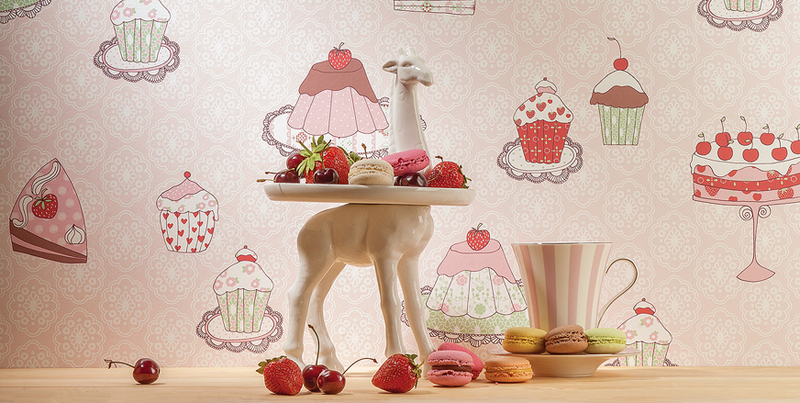 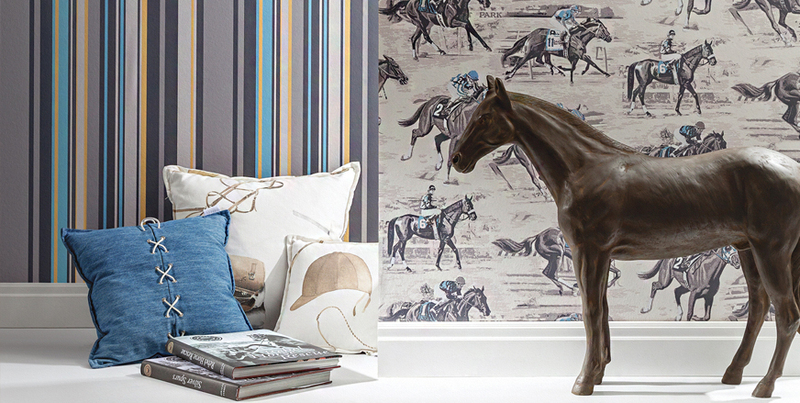 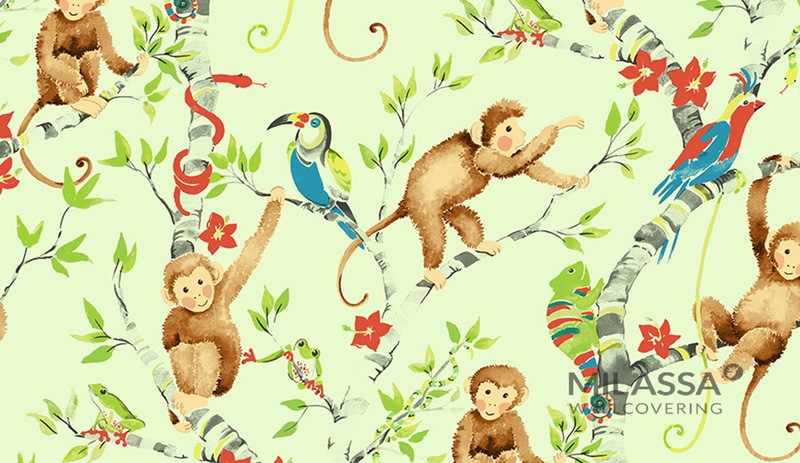 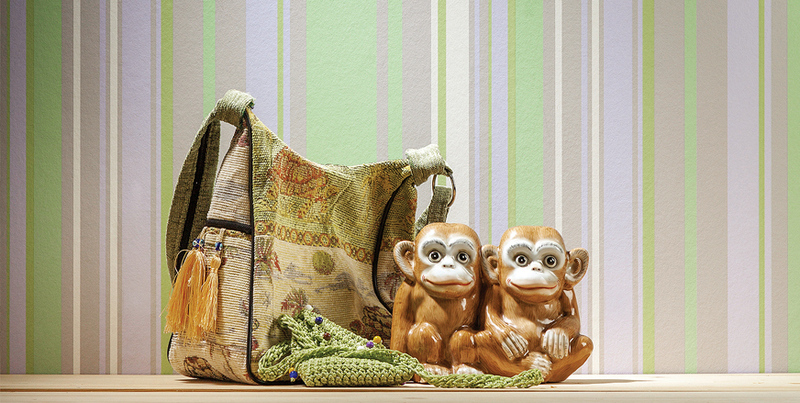 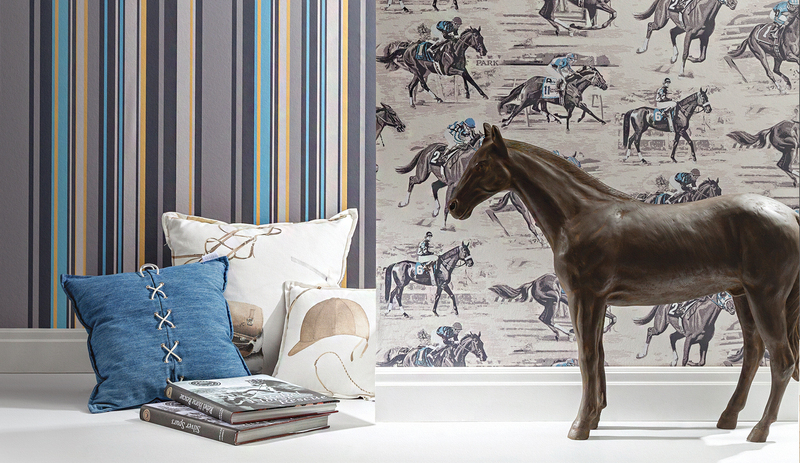 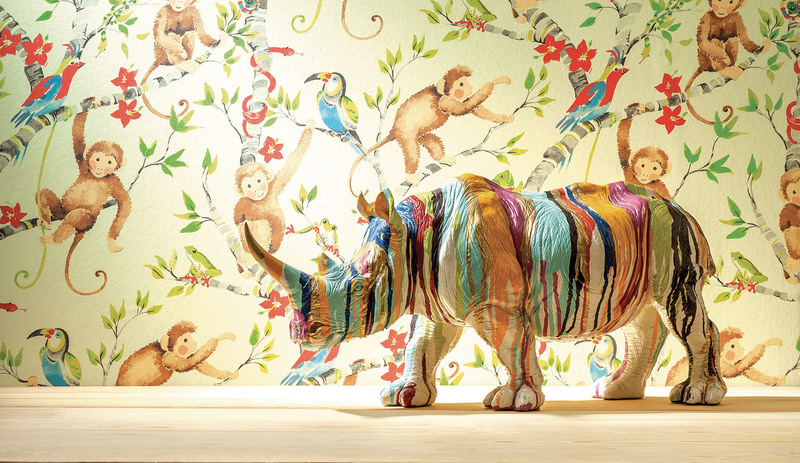 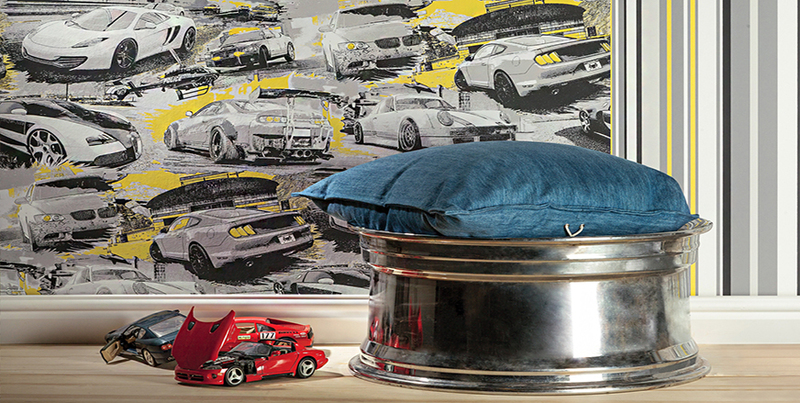 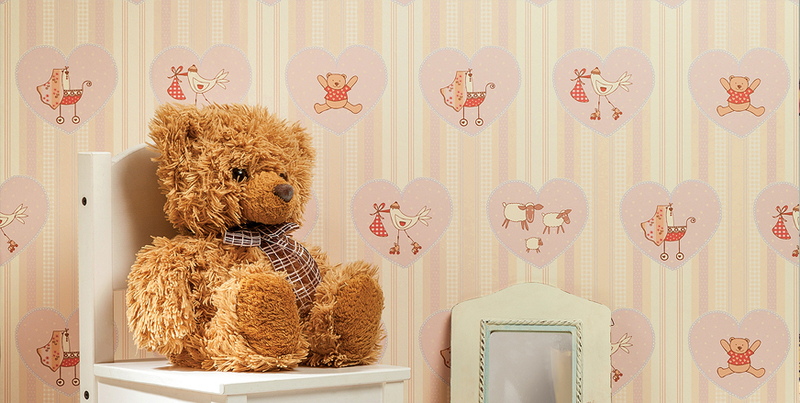 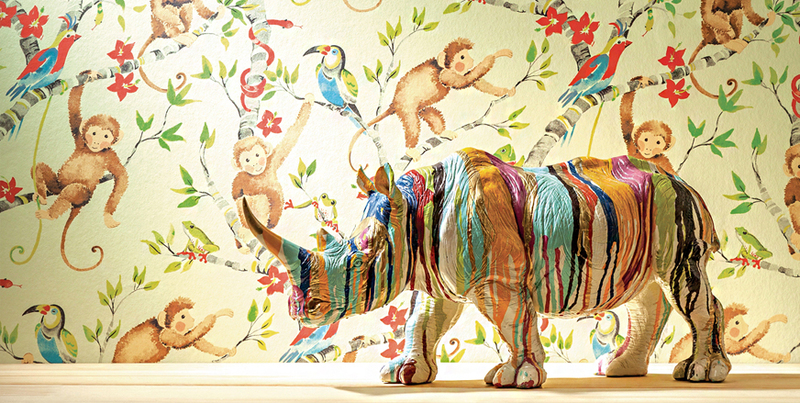 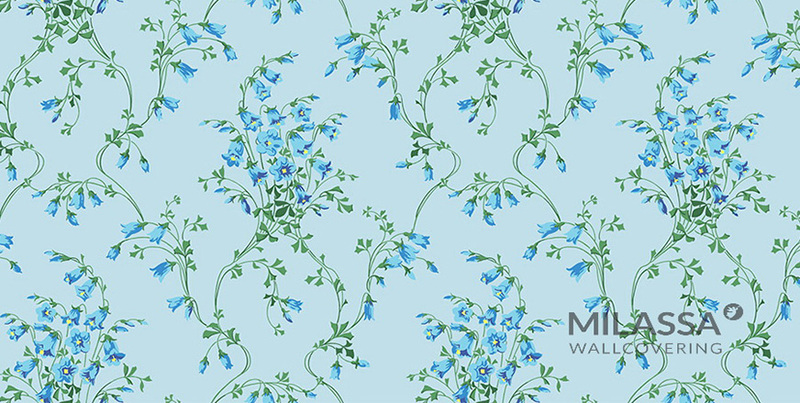 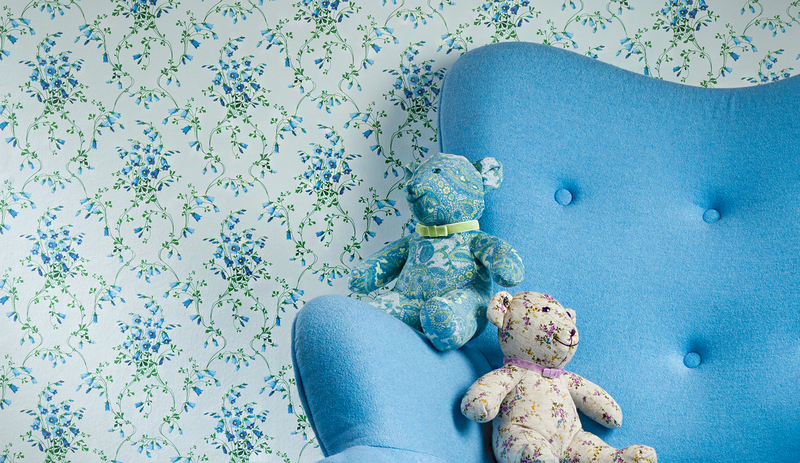 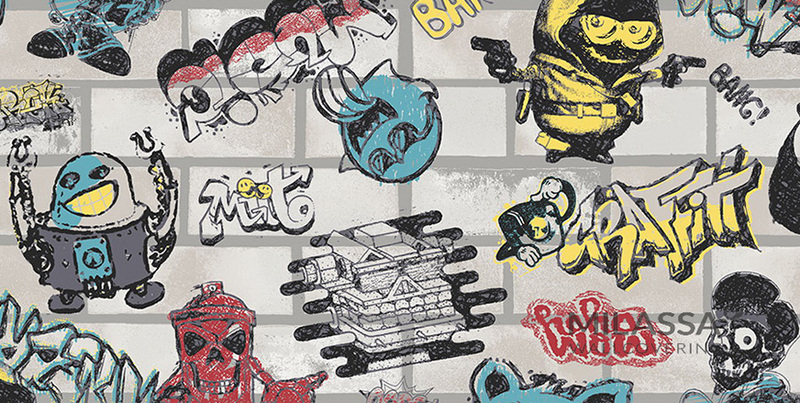 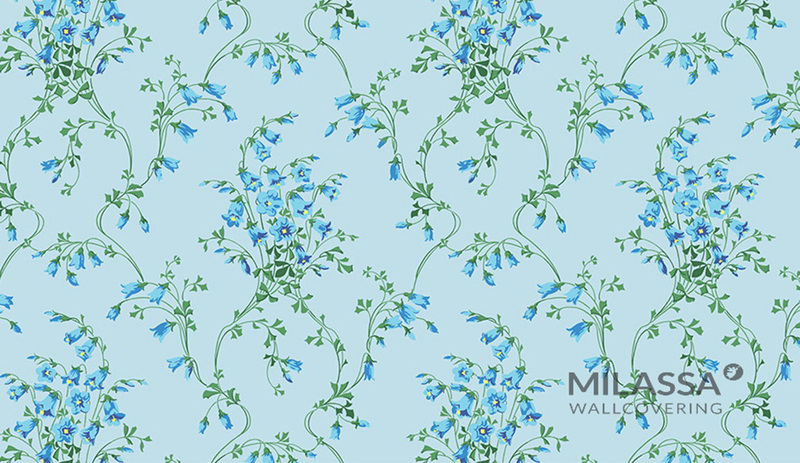 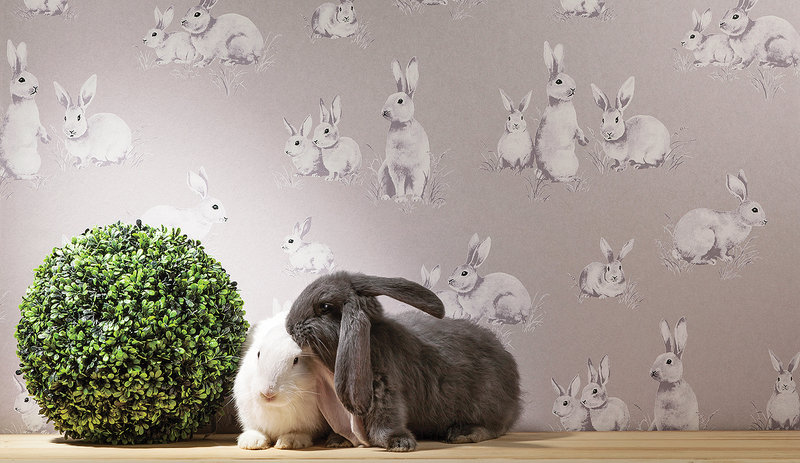 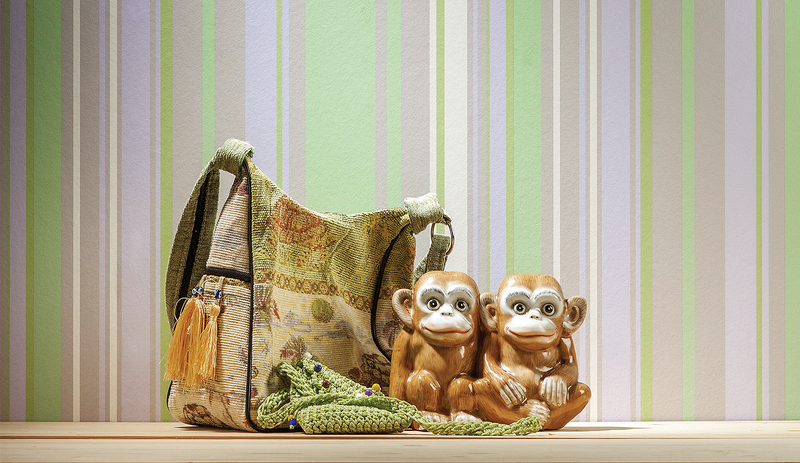 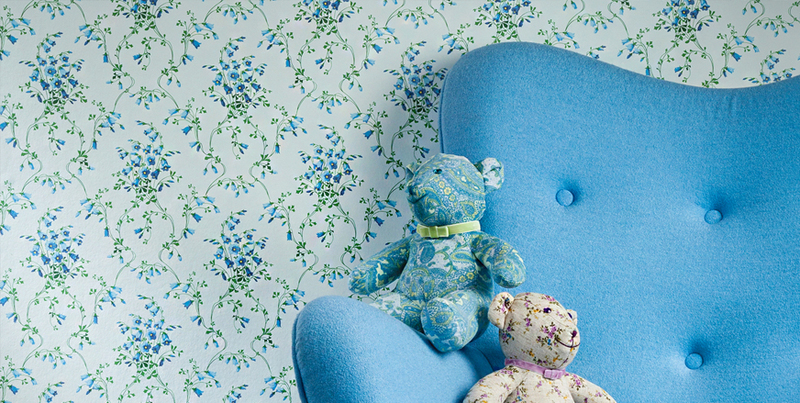 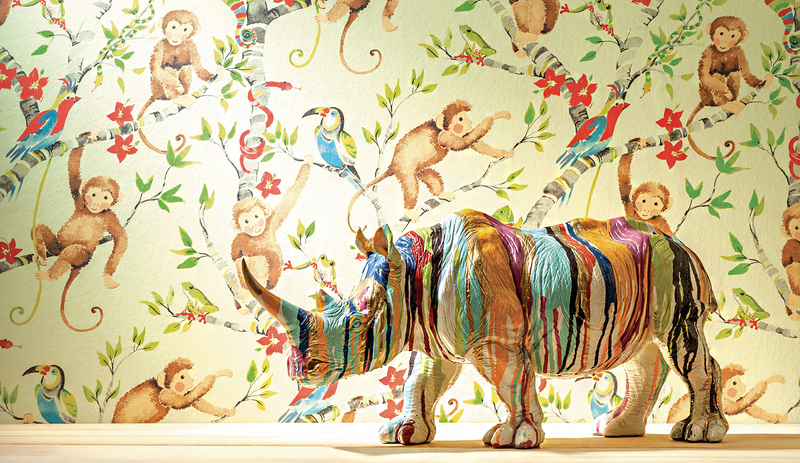 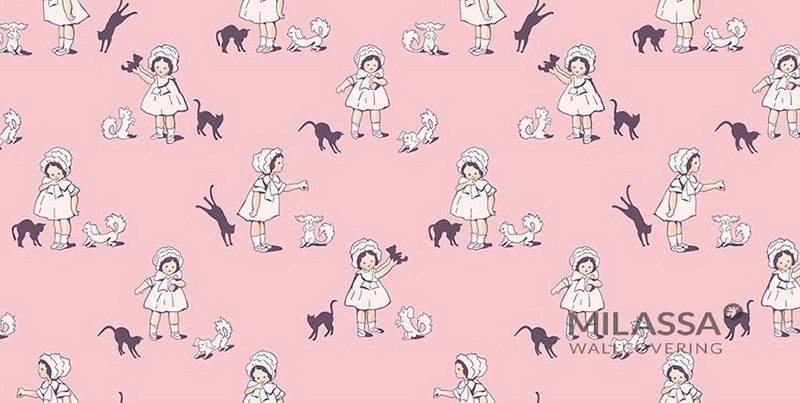 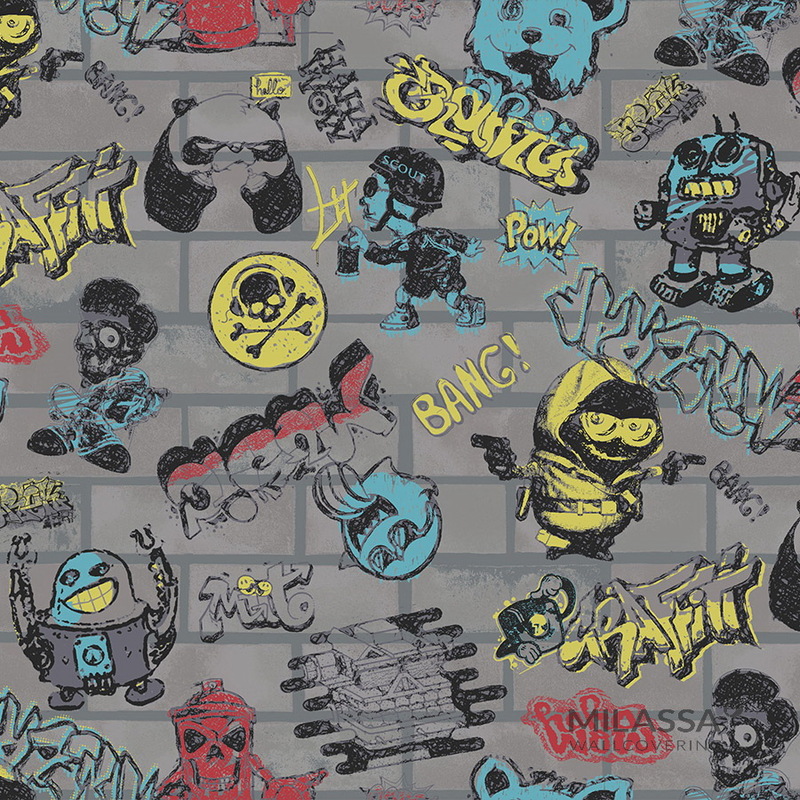 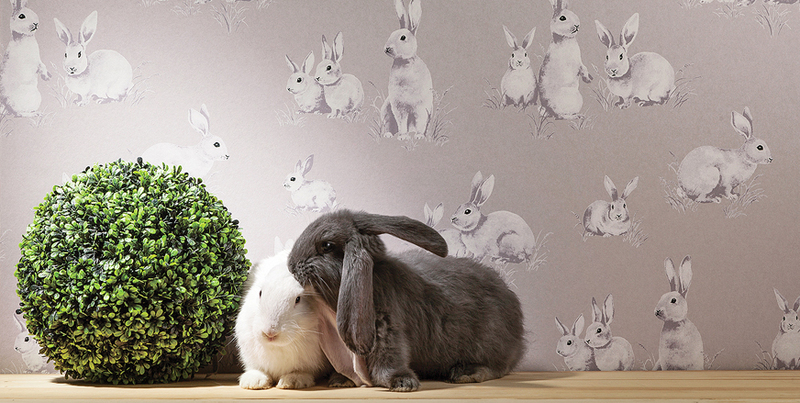 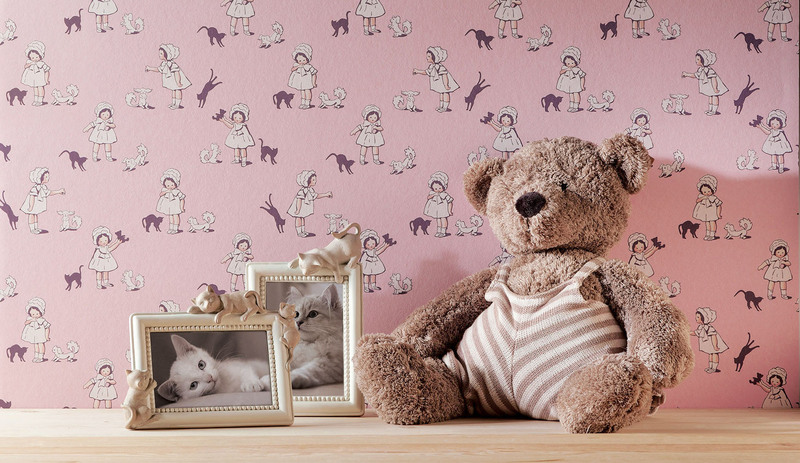 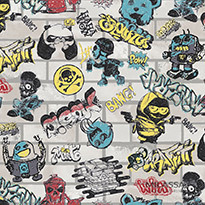 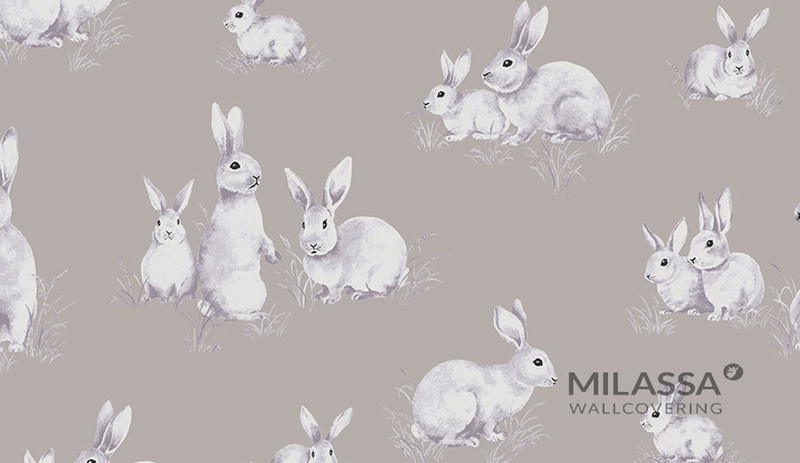 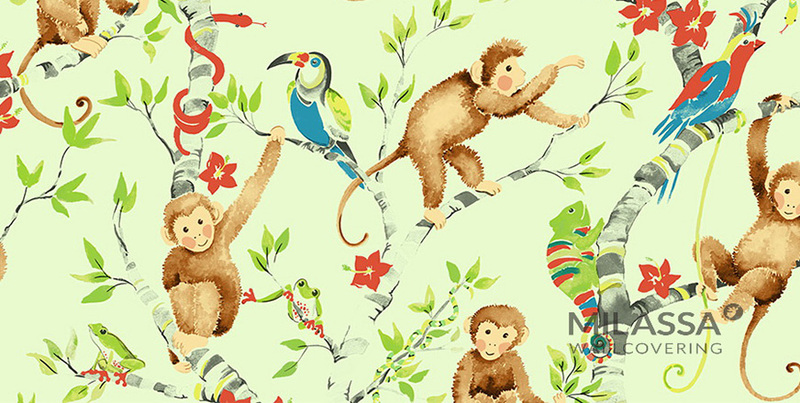 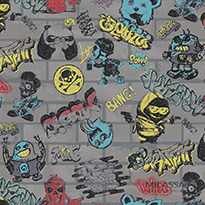 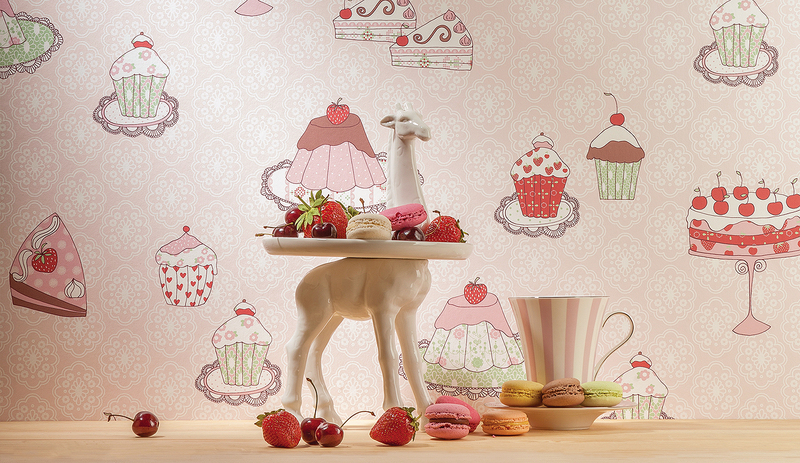 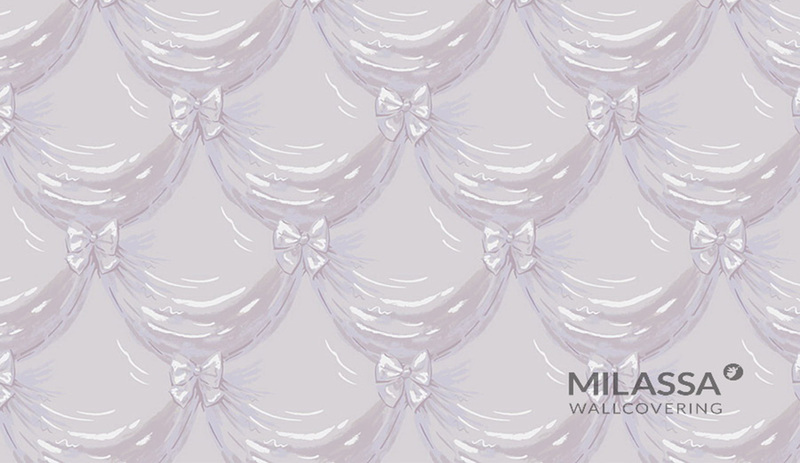 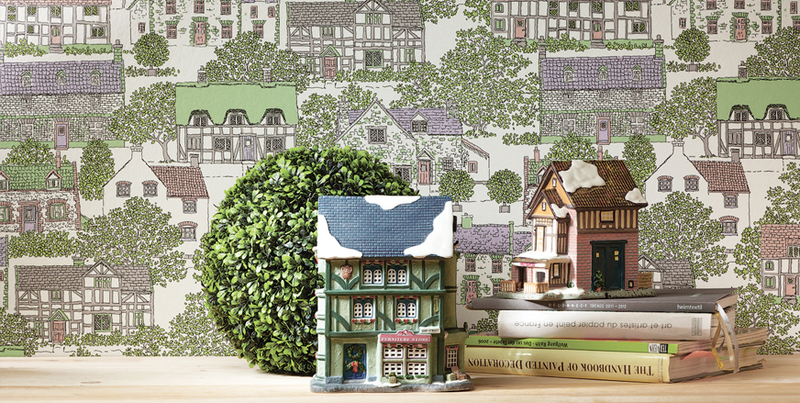 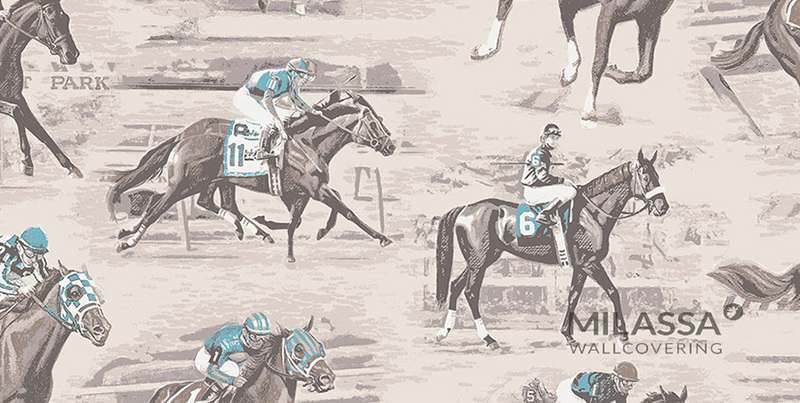 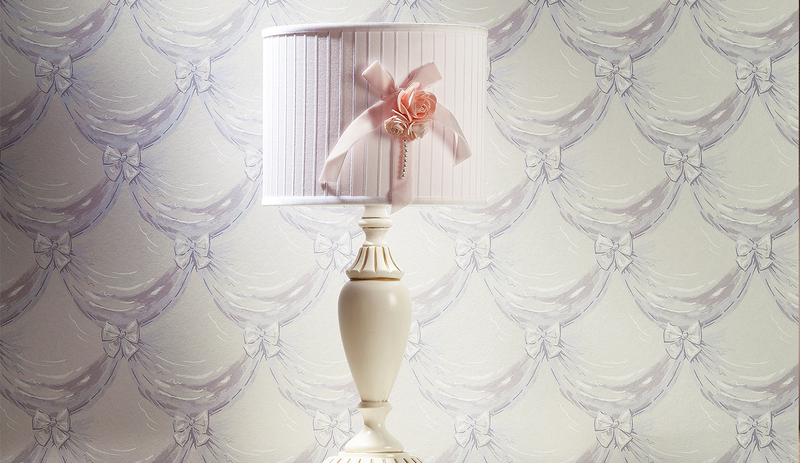 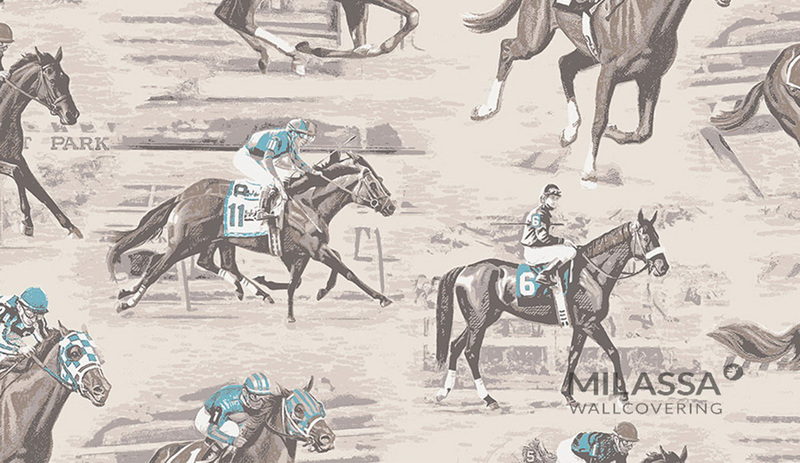 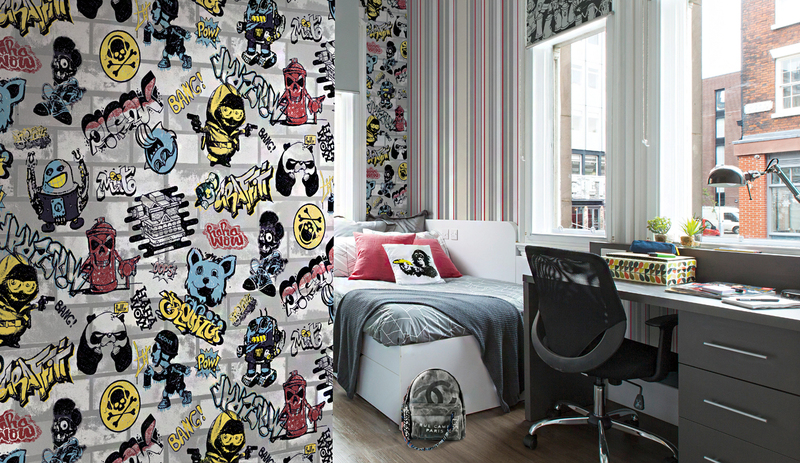 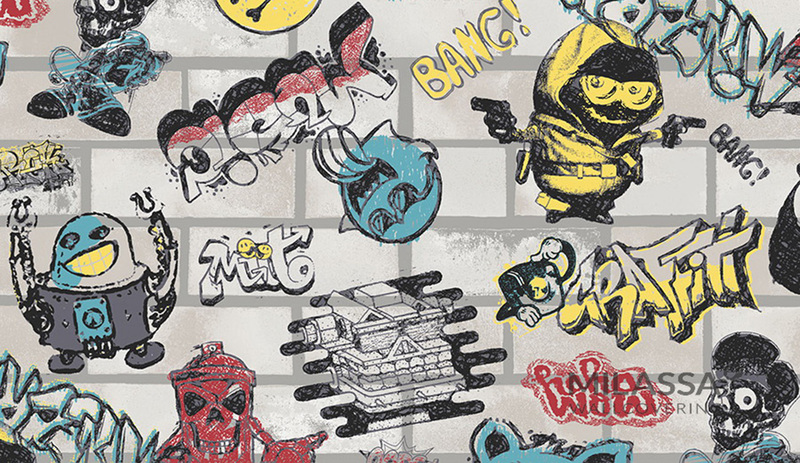 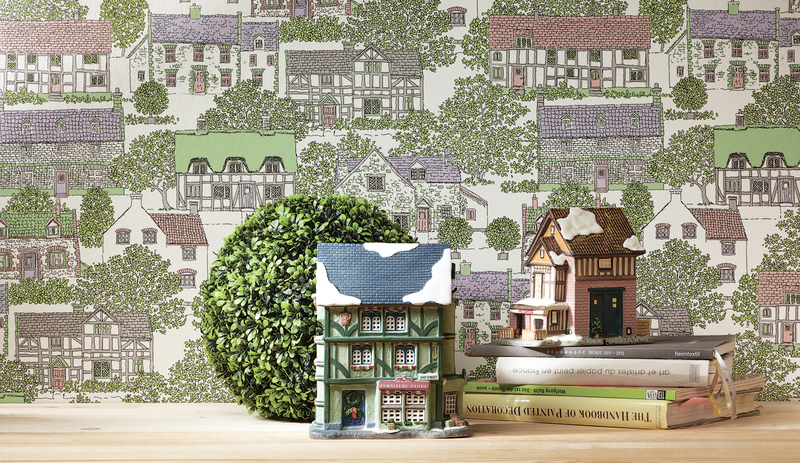 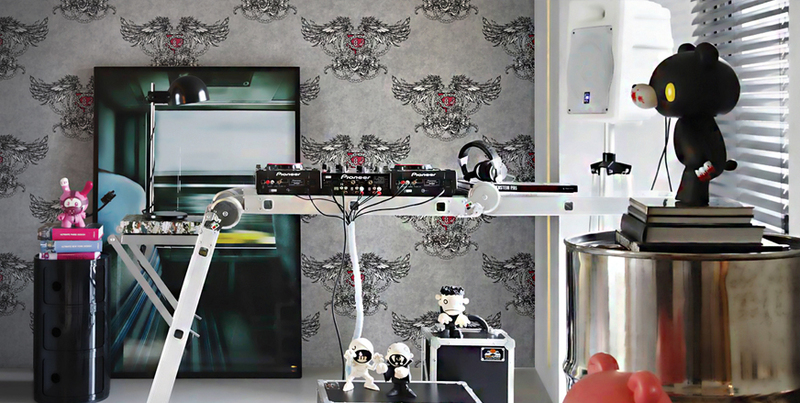 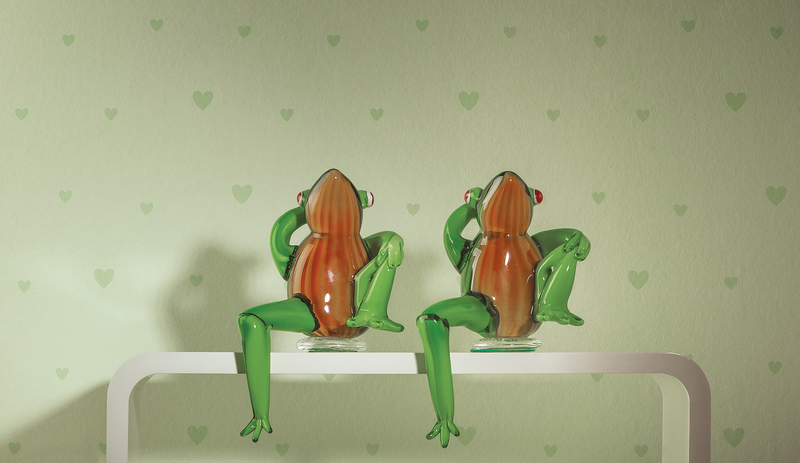 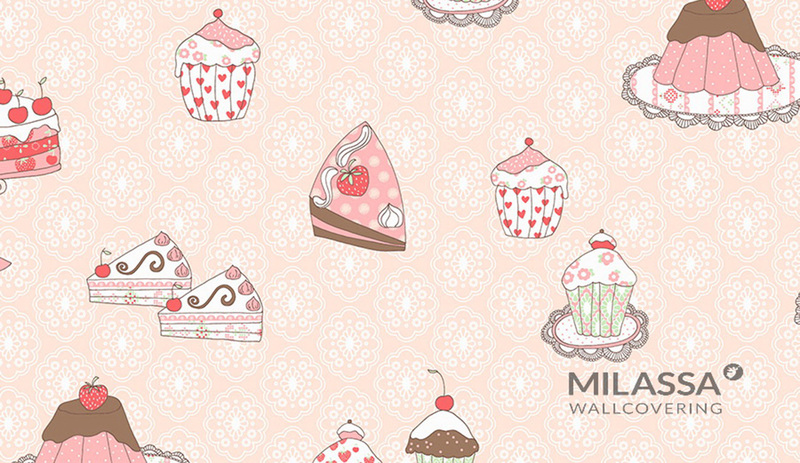 The brand new wallcovering will create a childish atmosphere in a kid’s room and will visually scale it up. 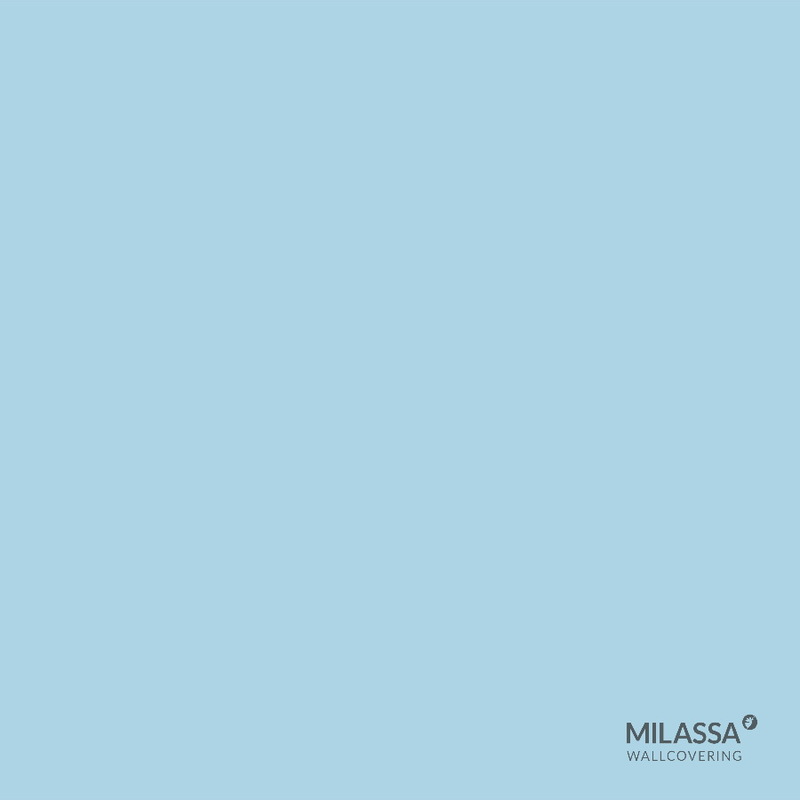 The Milassa TWINS collection abounds in designs and a range of colors which represents a perfect balance between modern trends and interior flexibility, functionality and sustainability.